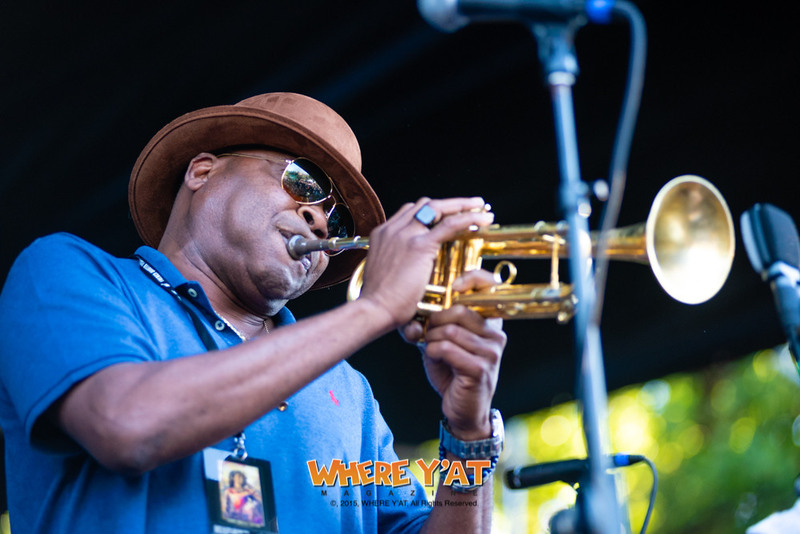 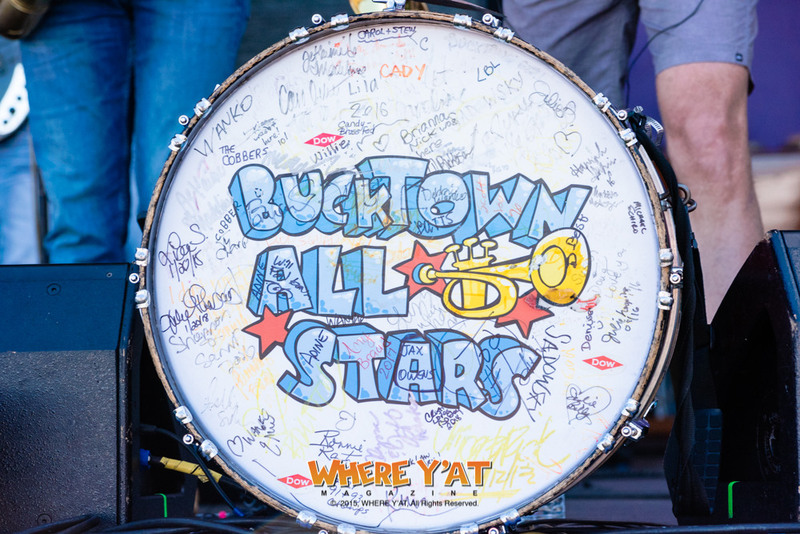 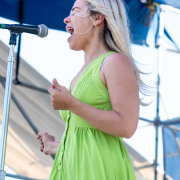 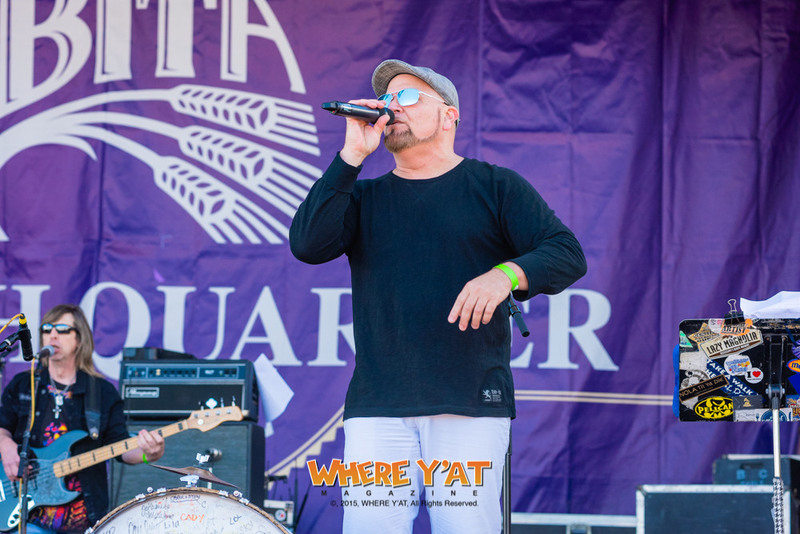 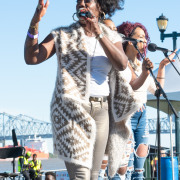 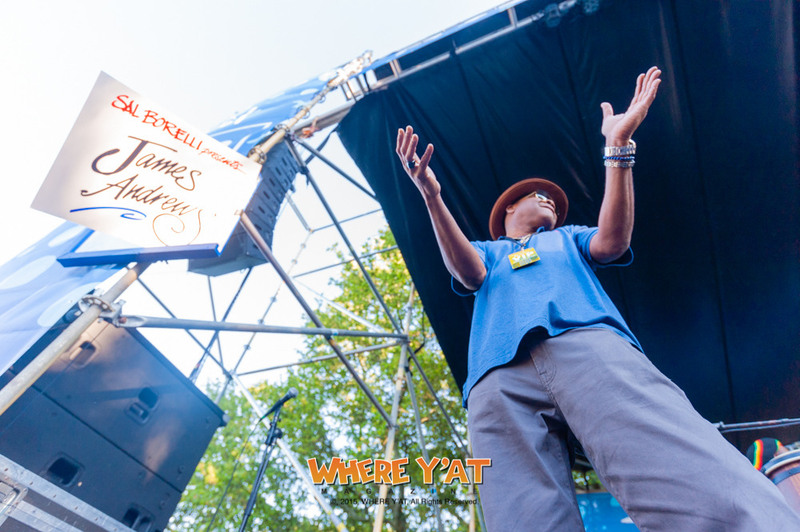 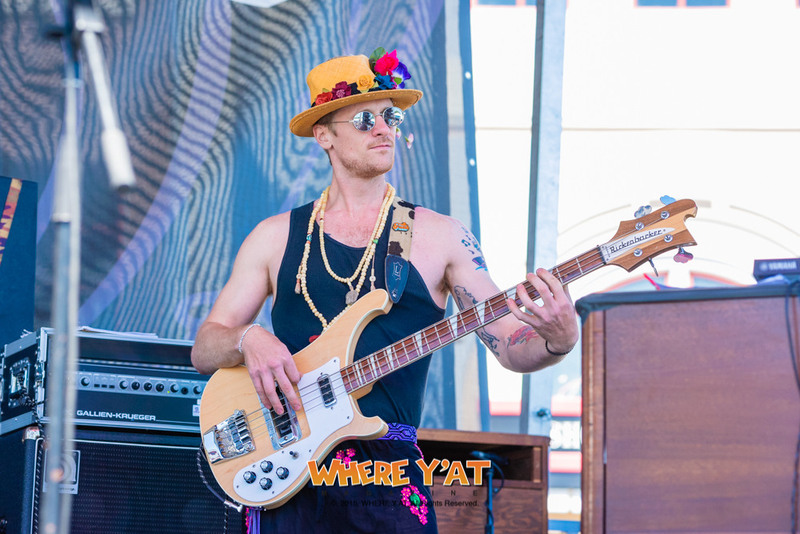 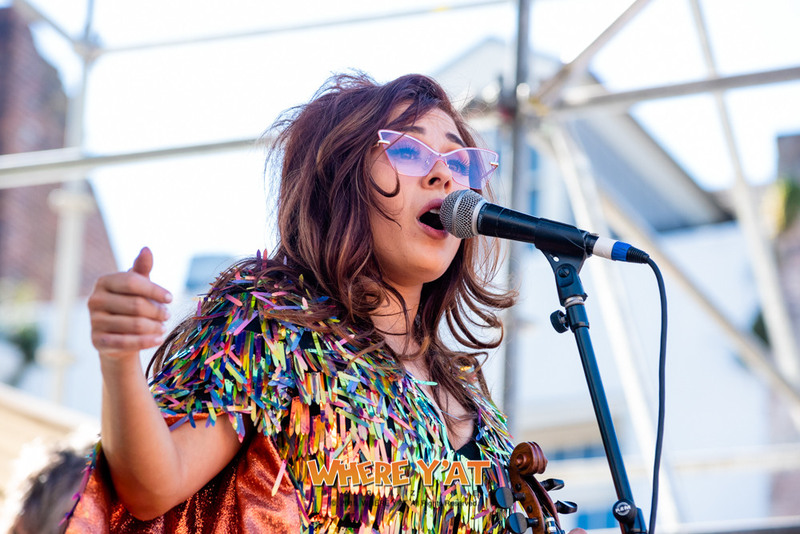 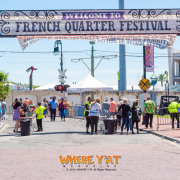 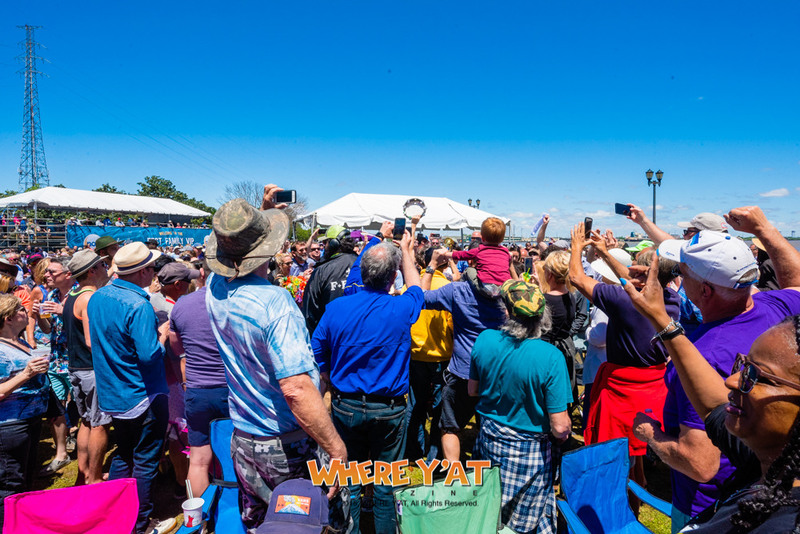 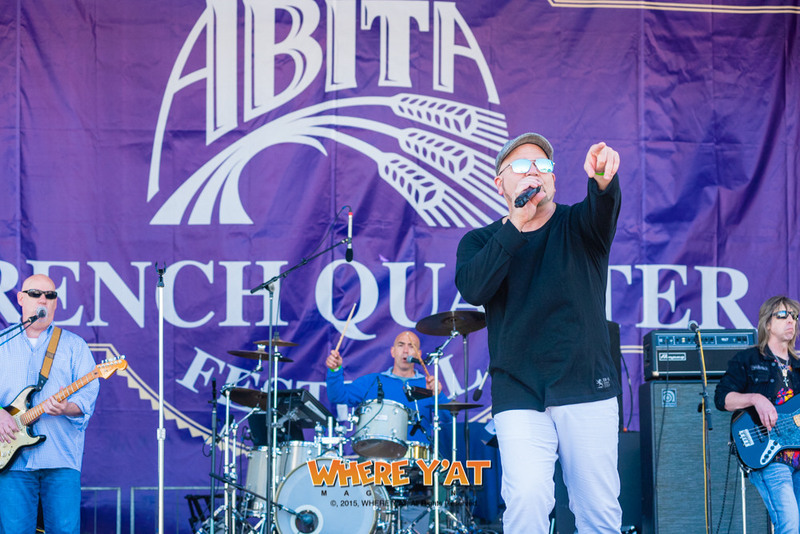 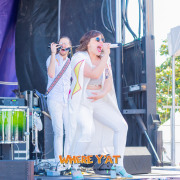 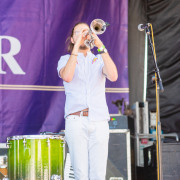 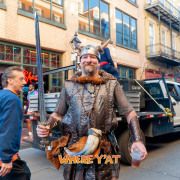 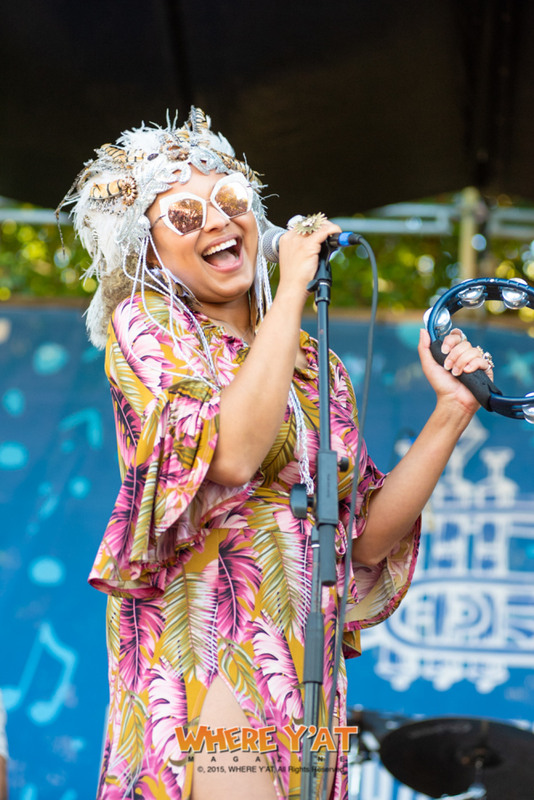 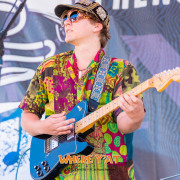 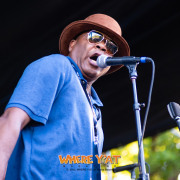 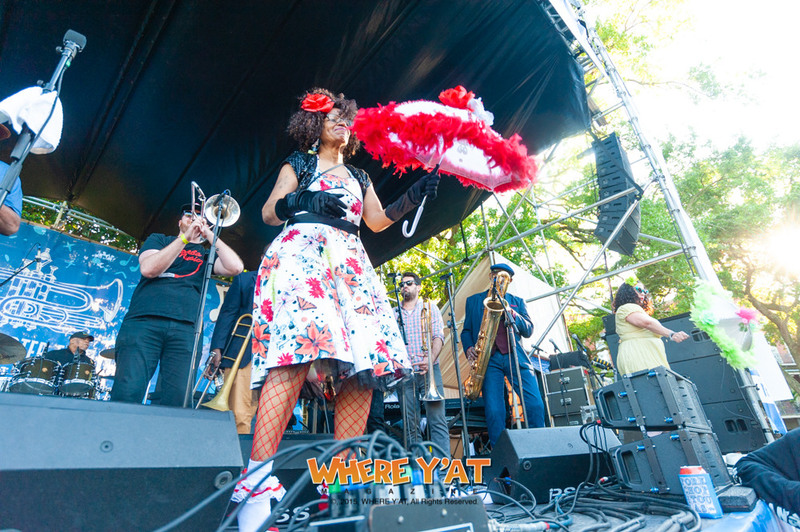 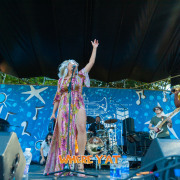 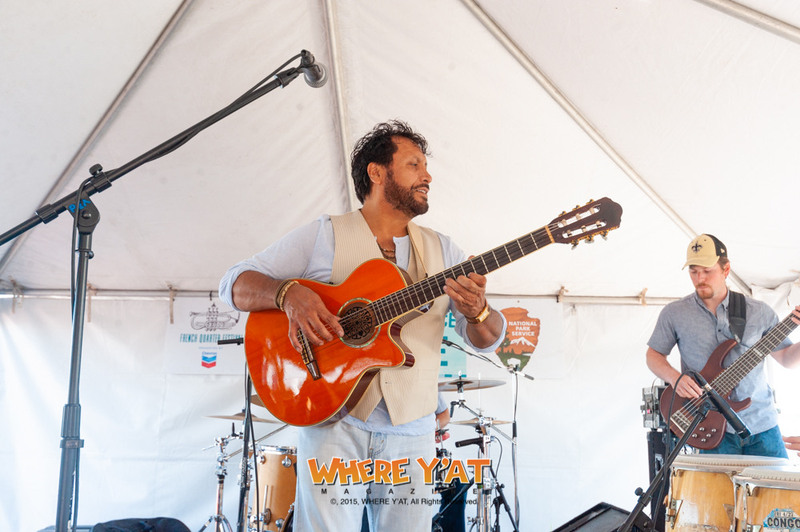 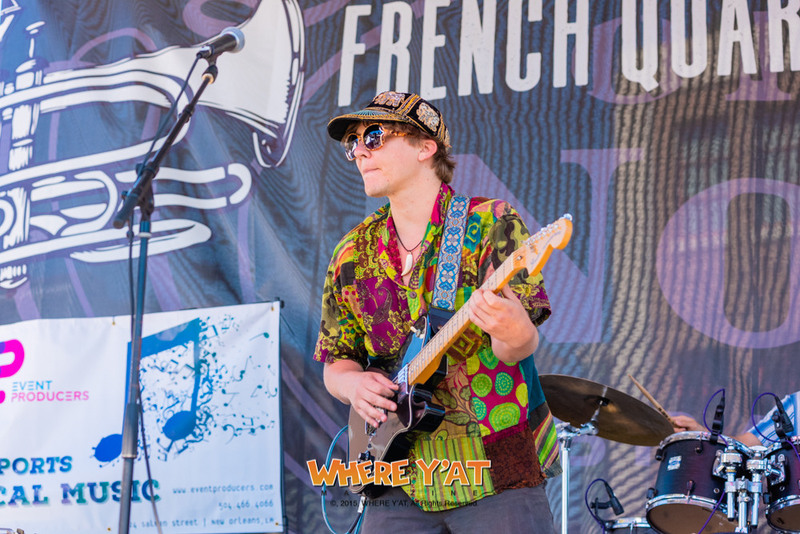 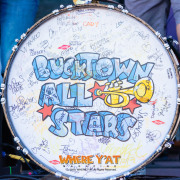 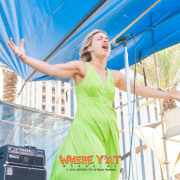 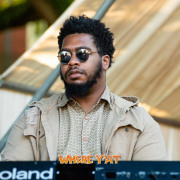 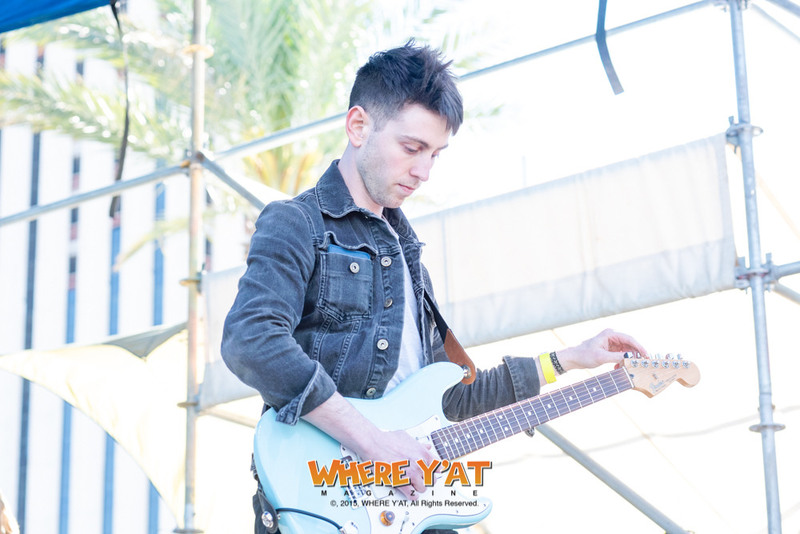 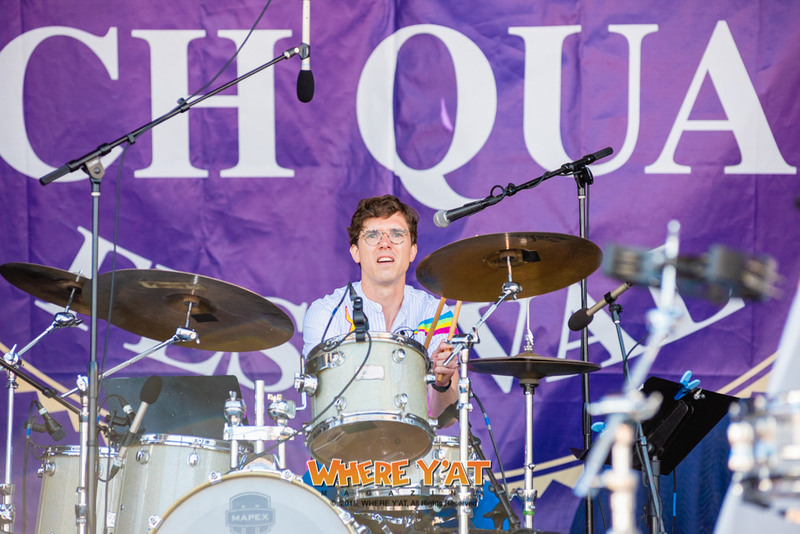 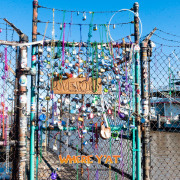 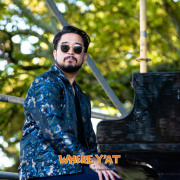 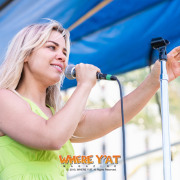 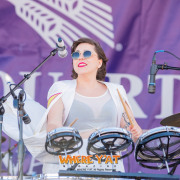 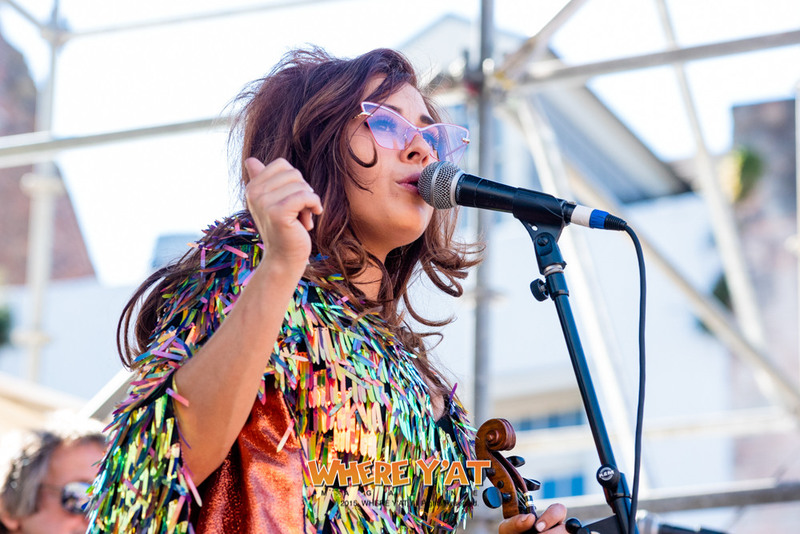 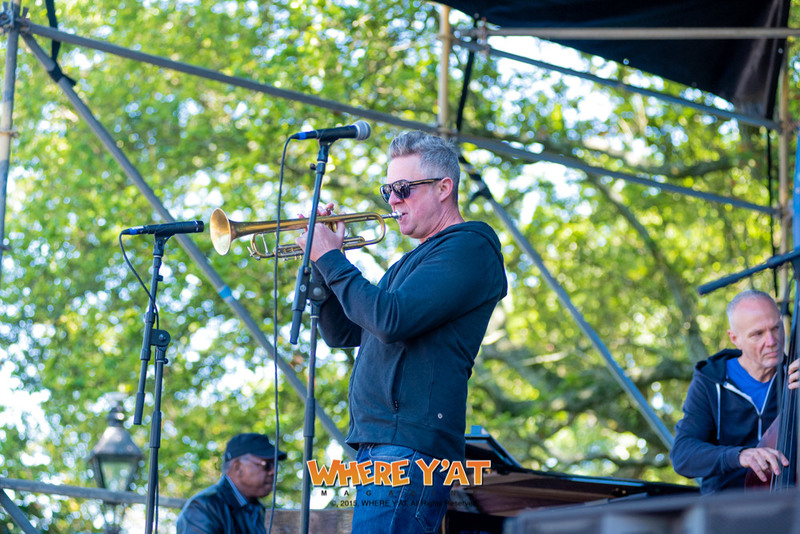 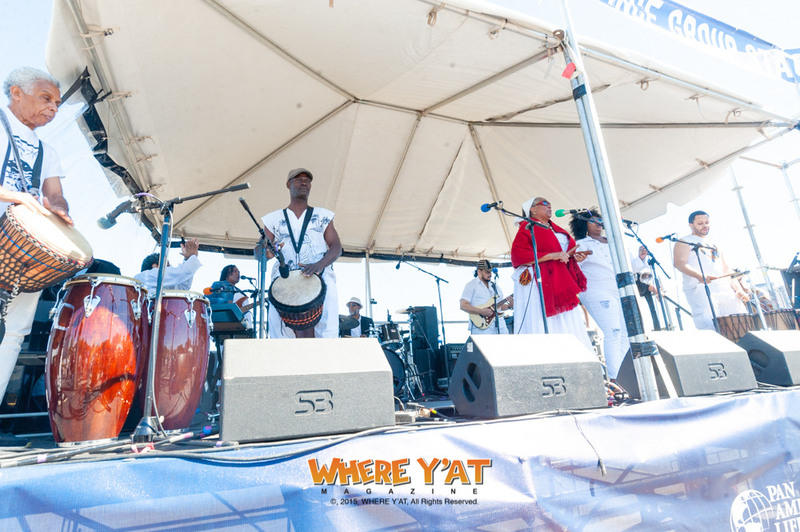 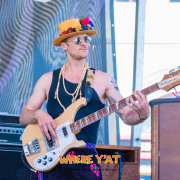 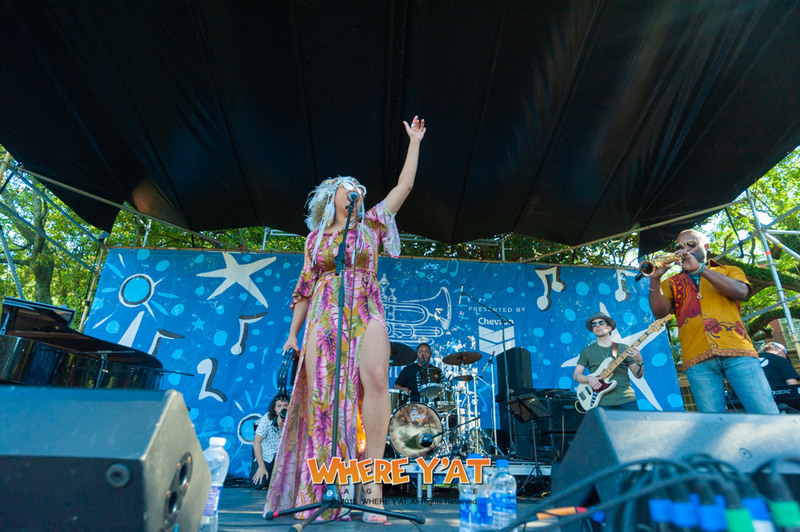 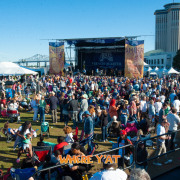 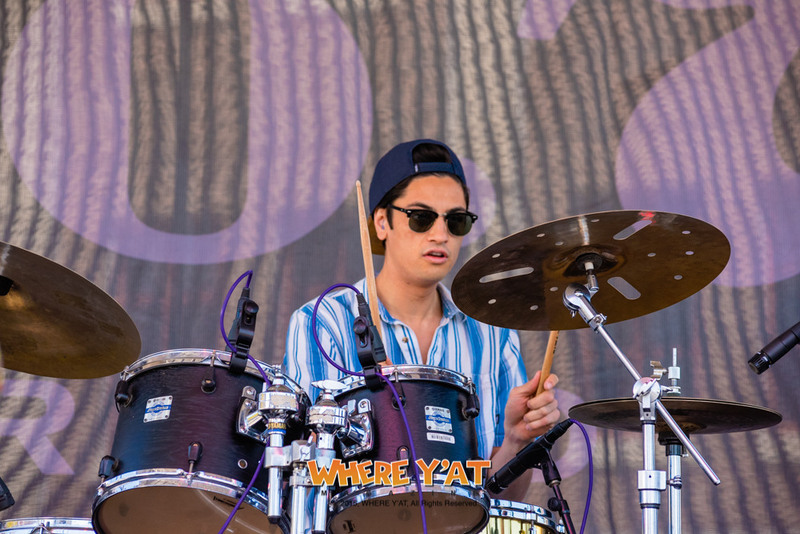 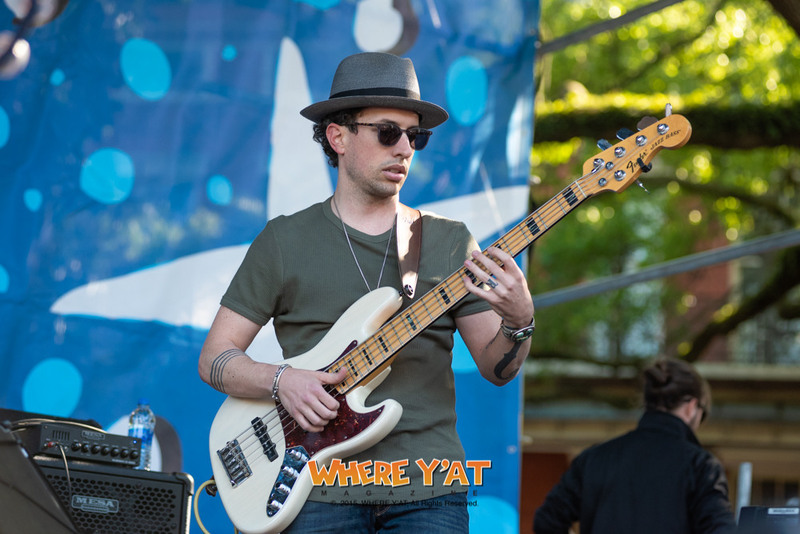 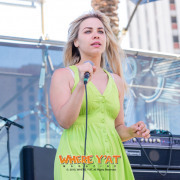 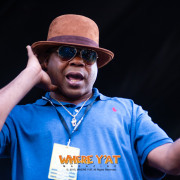 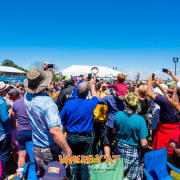 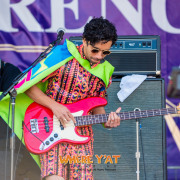 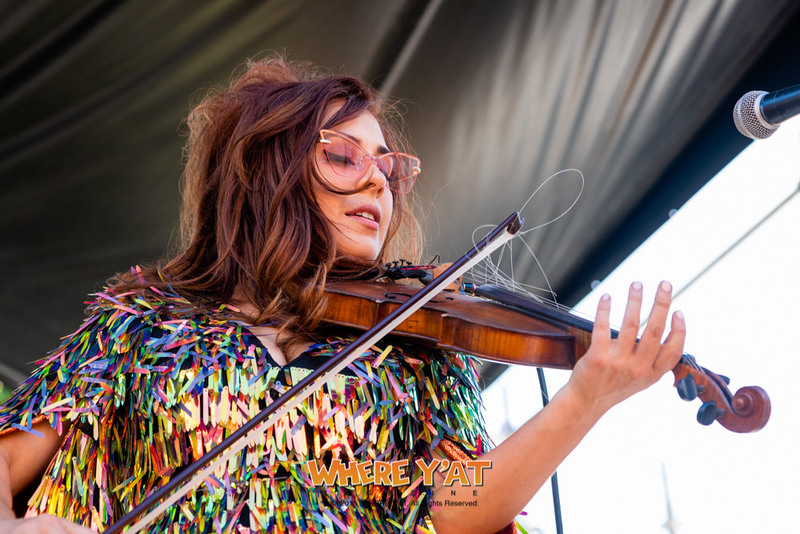 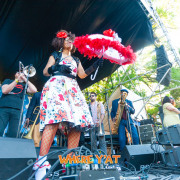 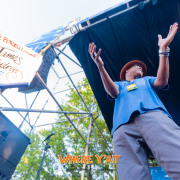 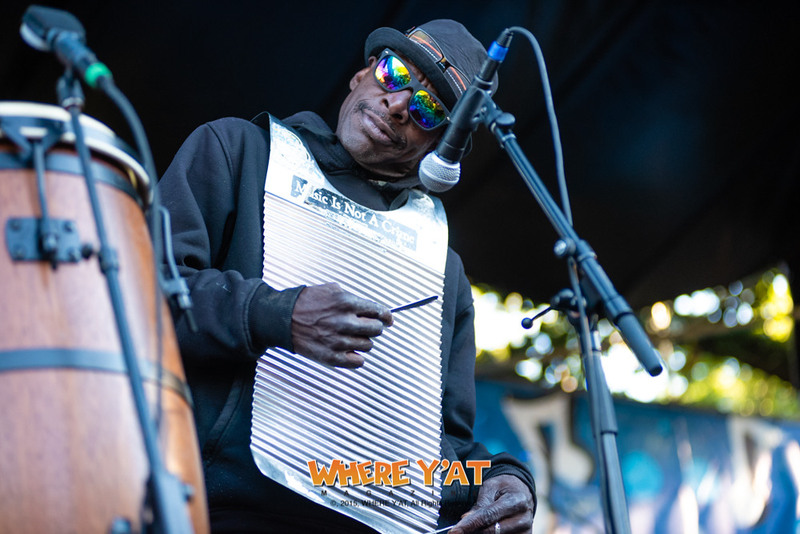 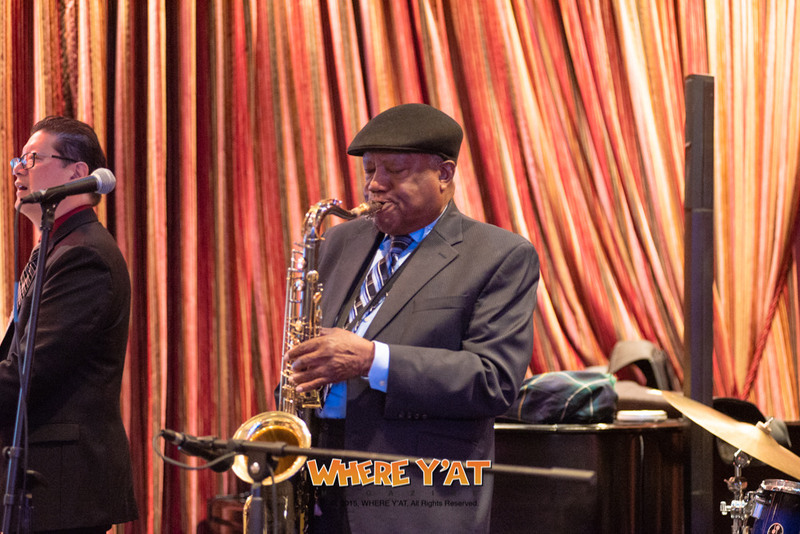 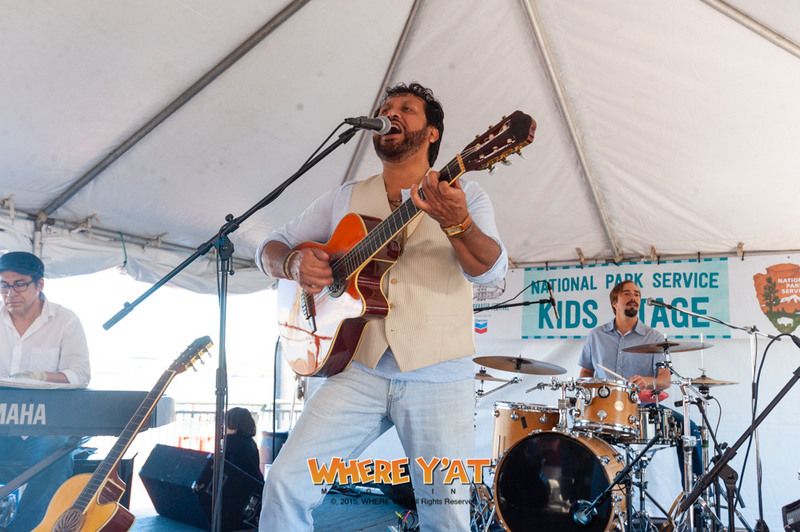 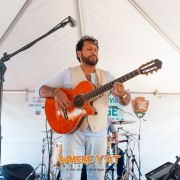 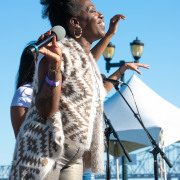 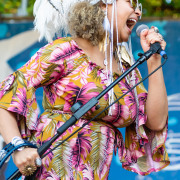 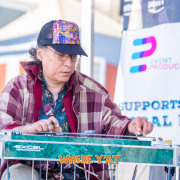 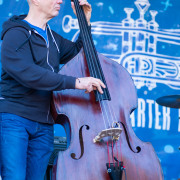 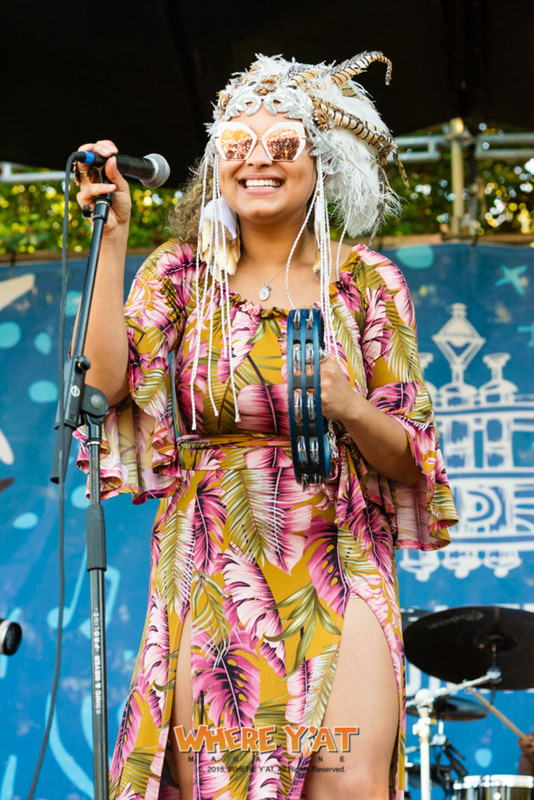 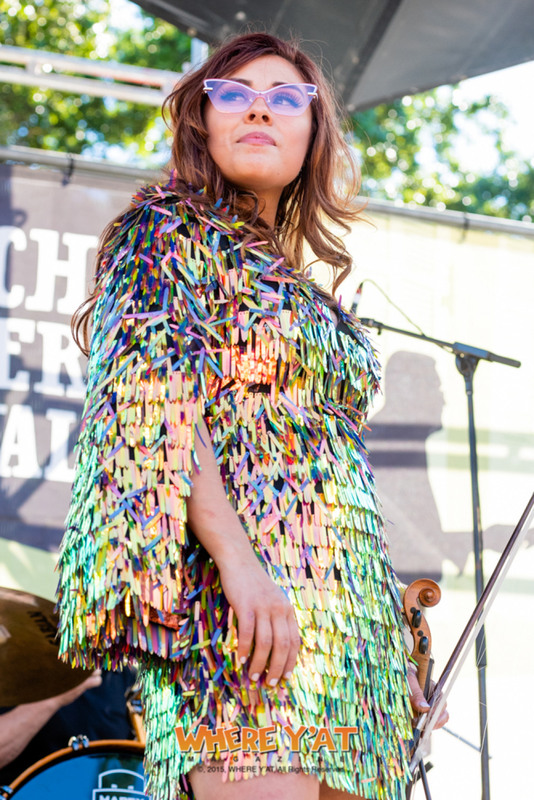 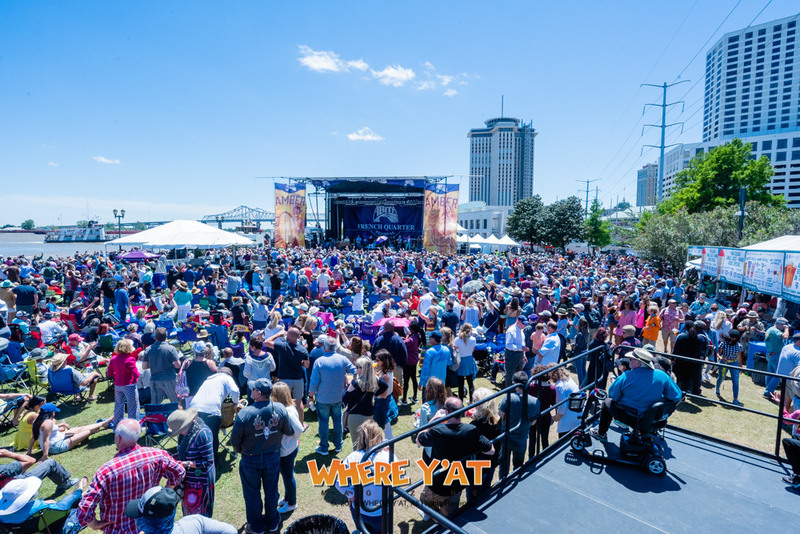 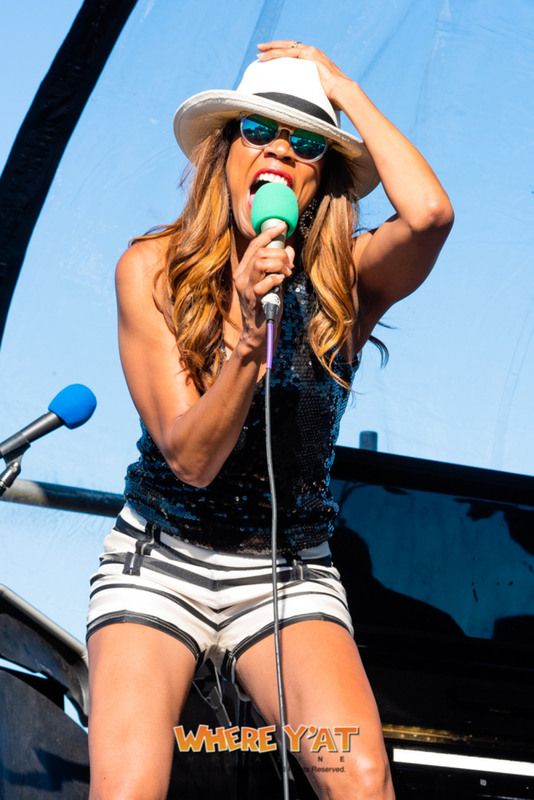 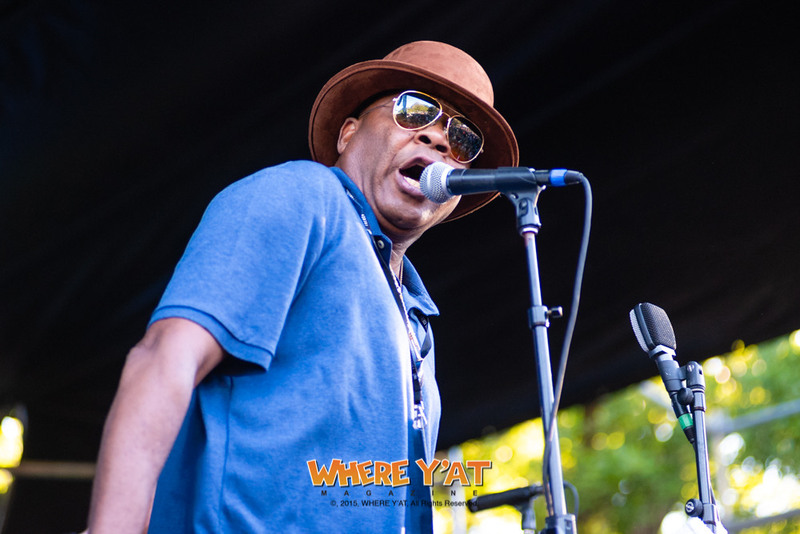 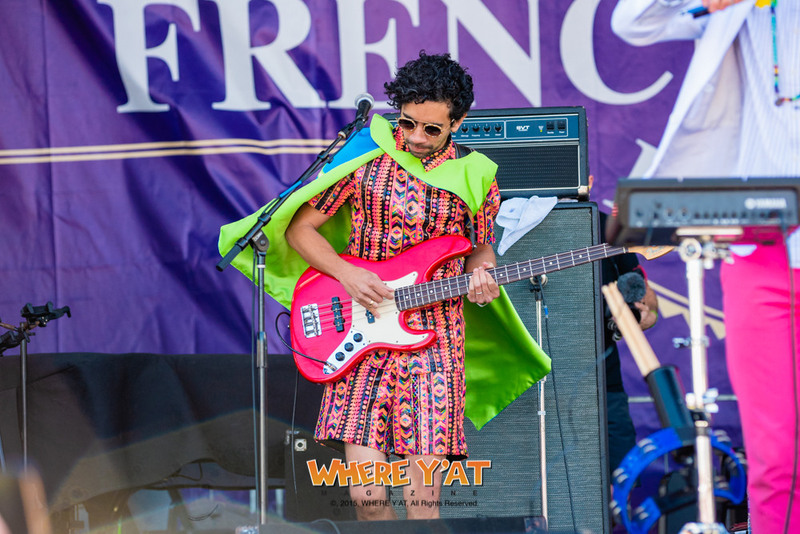 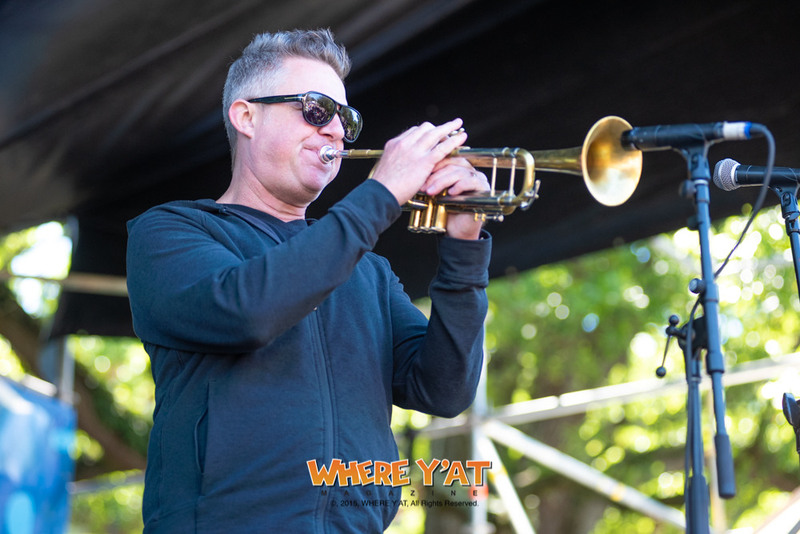 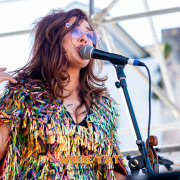 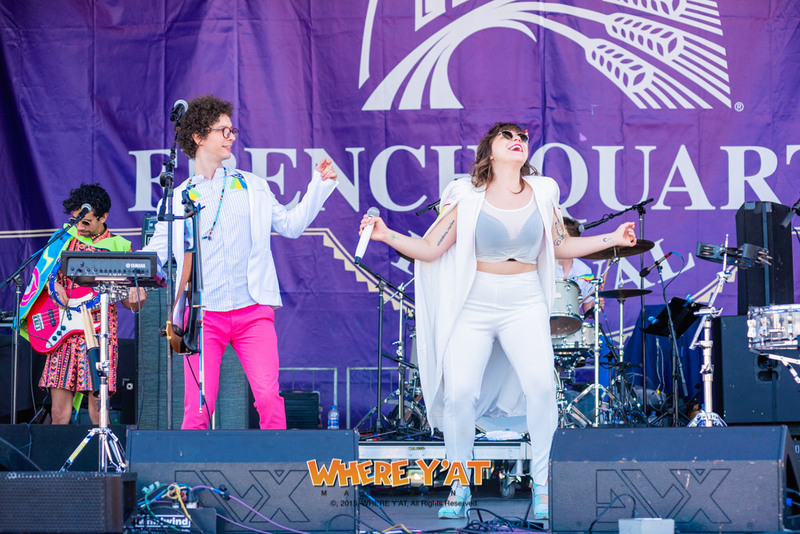 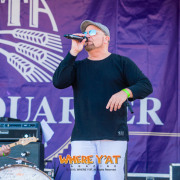 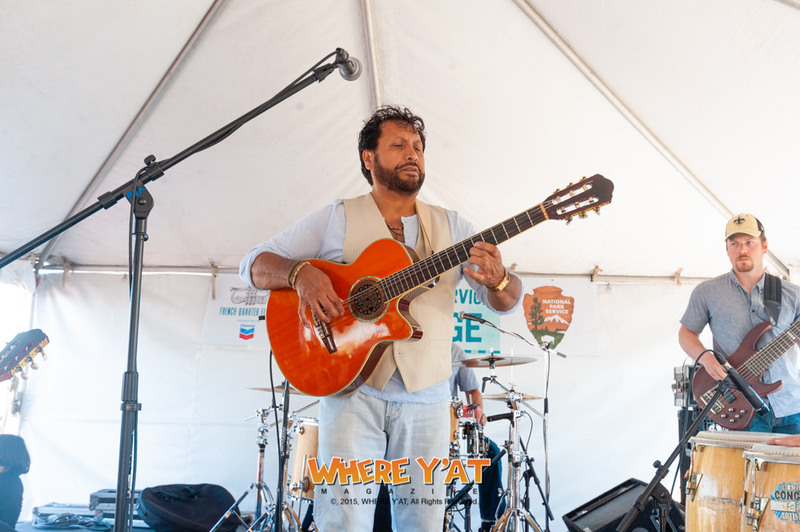 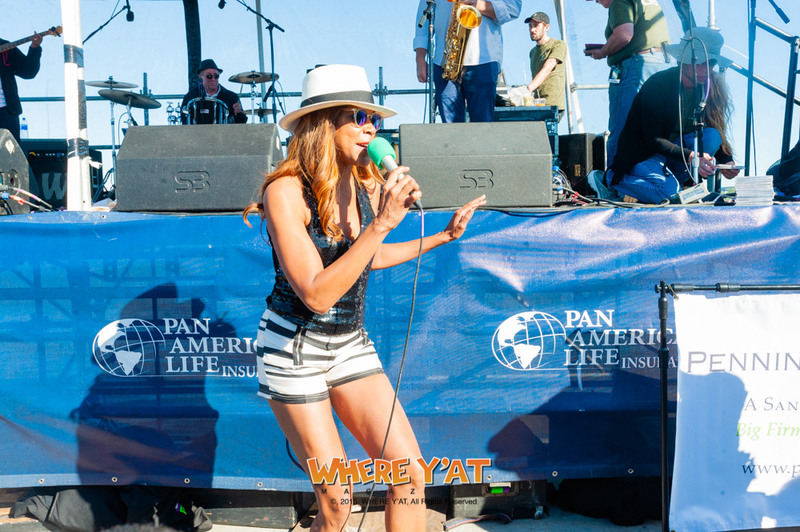 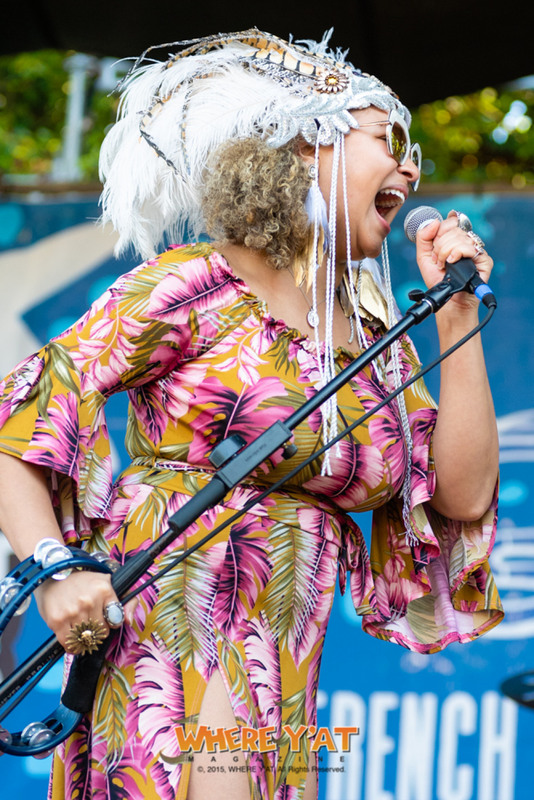 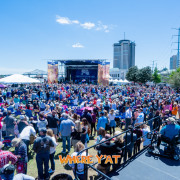 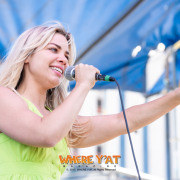 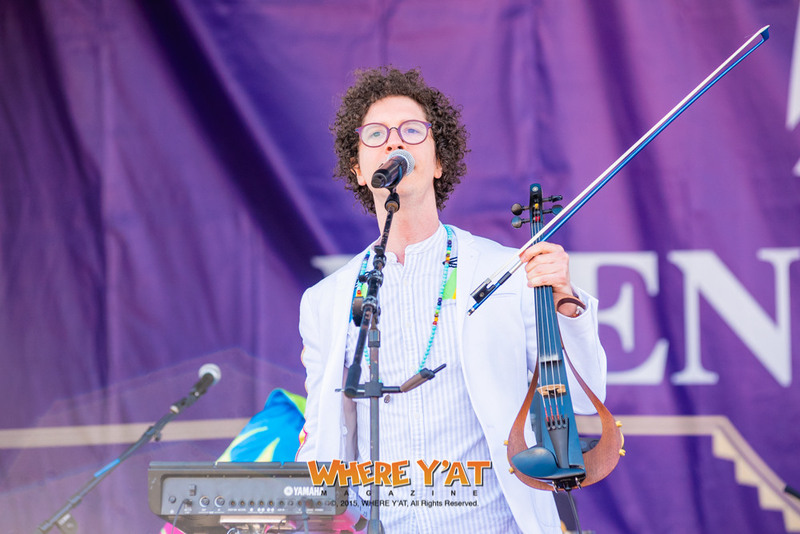 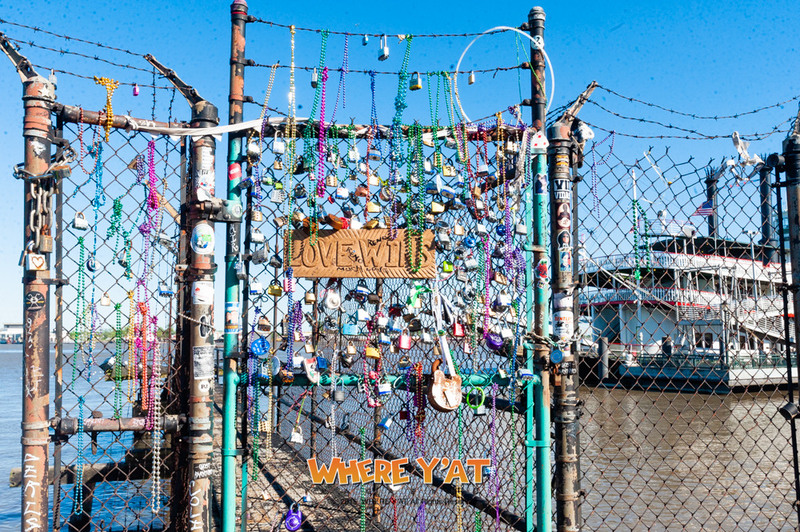 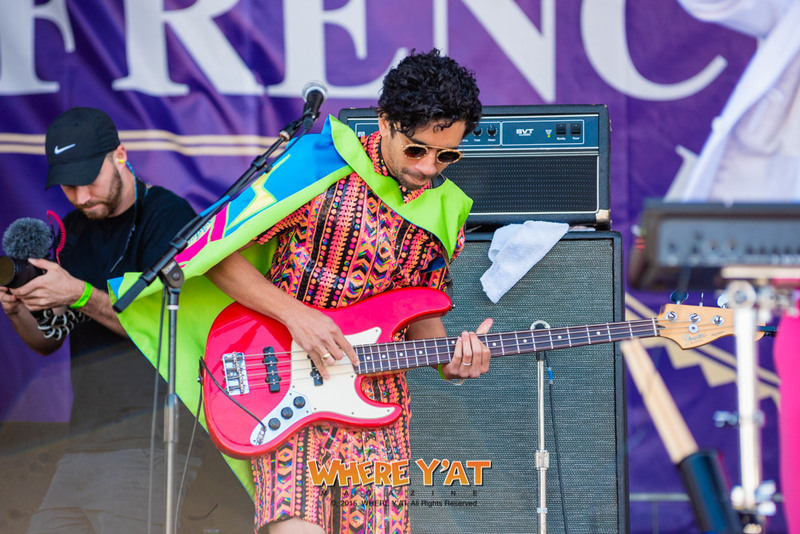 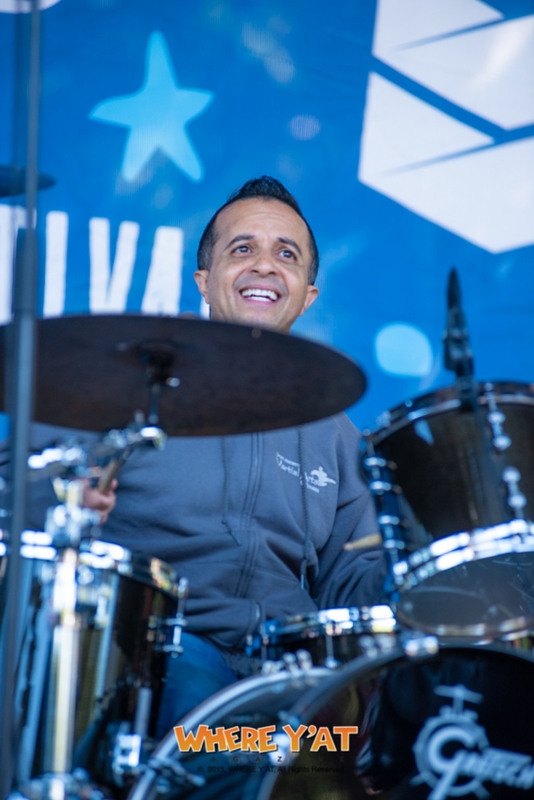 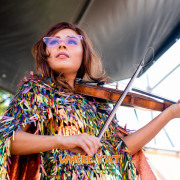 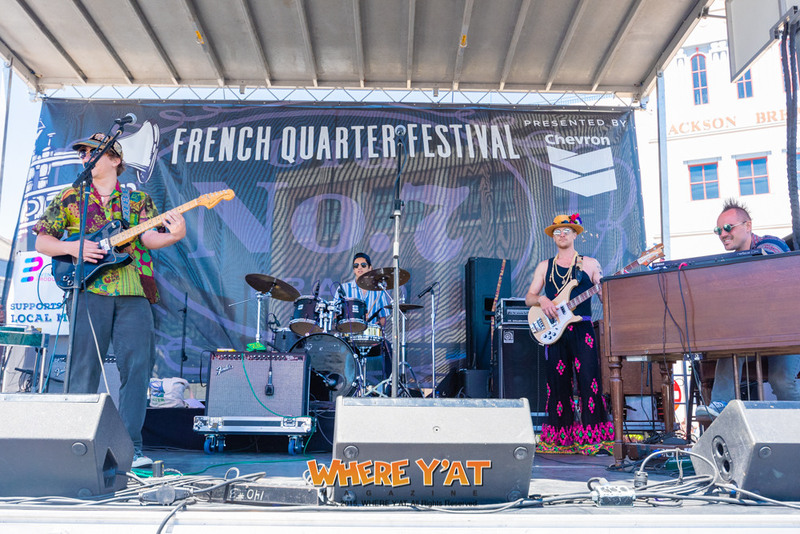 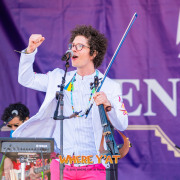 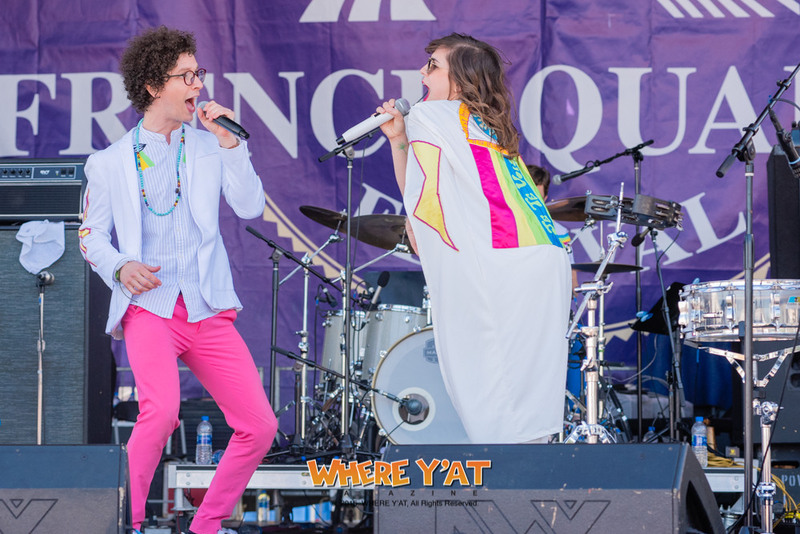 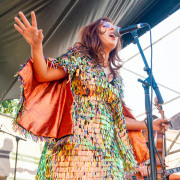 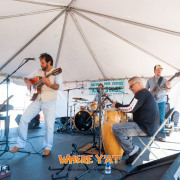 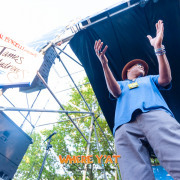 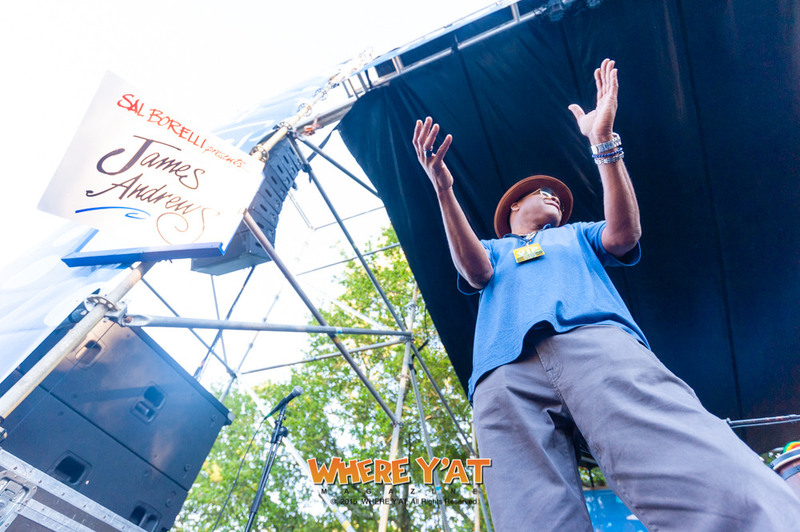 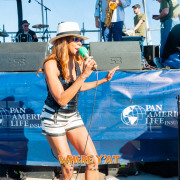 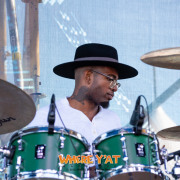 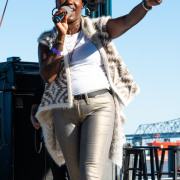 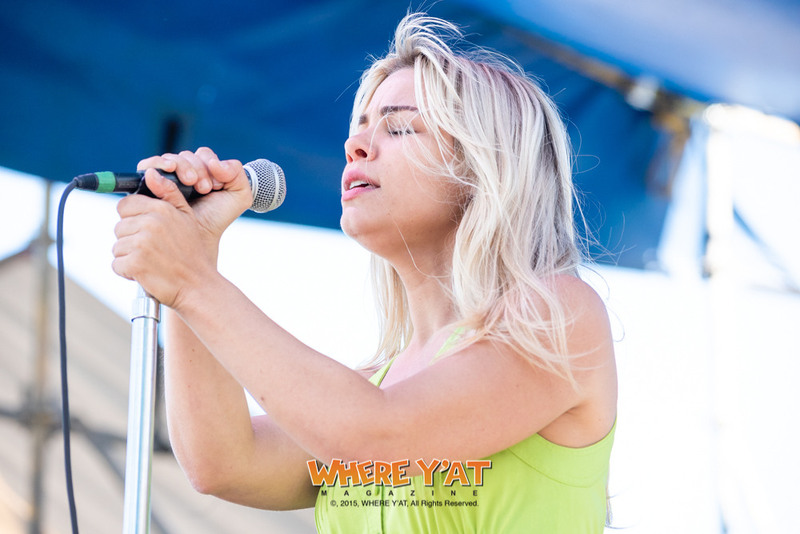 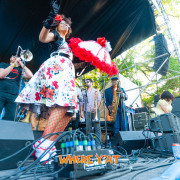 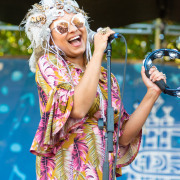 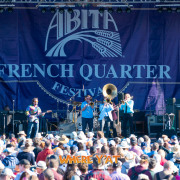 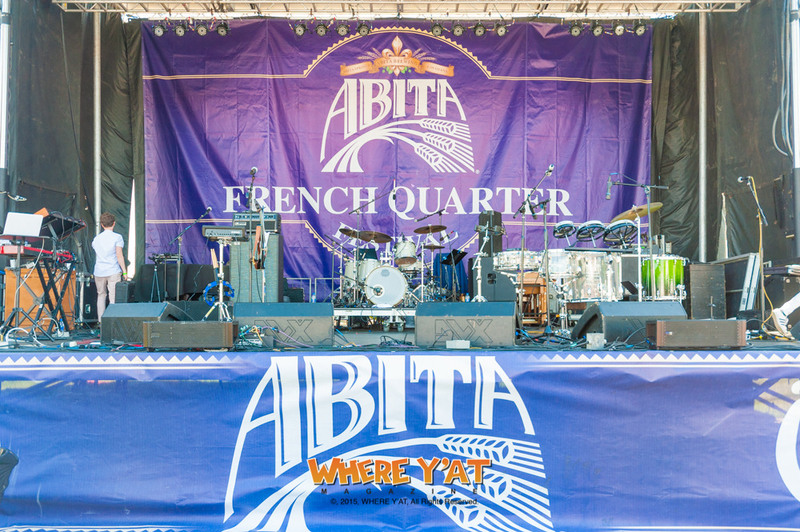 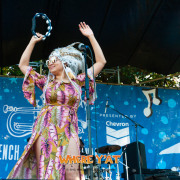 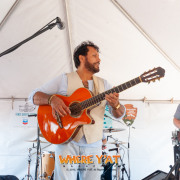 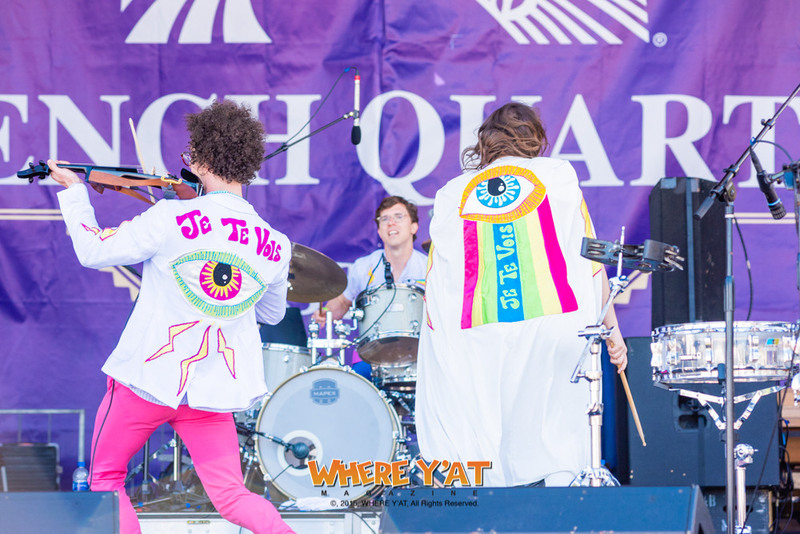 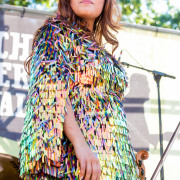 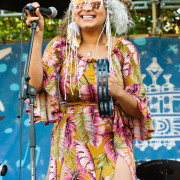 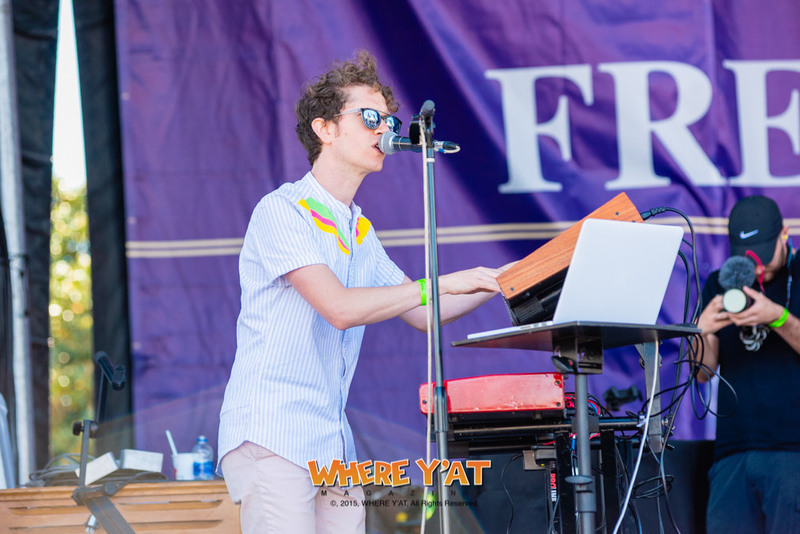 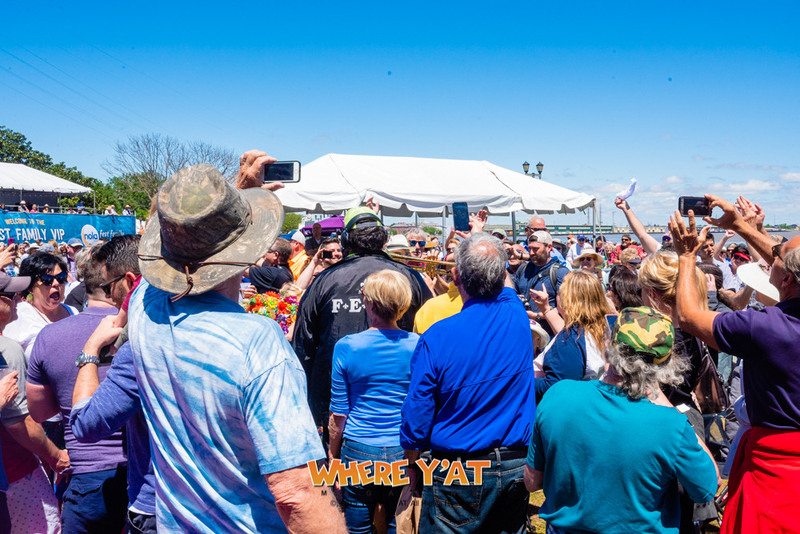 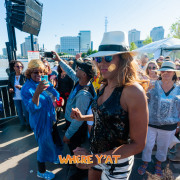 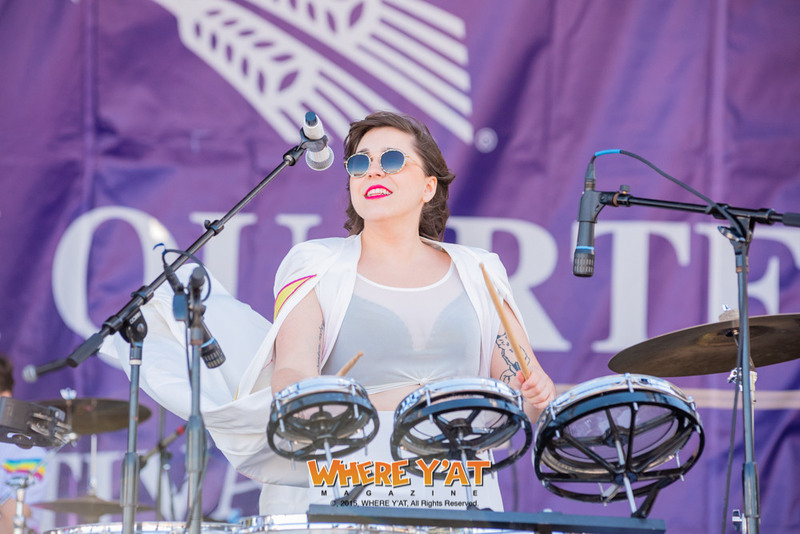 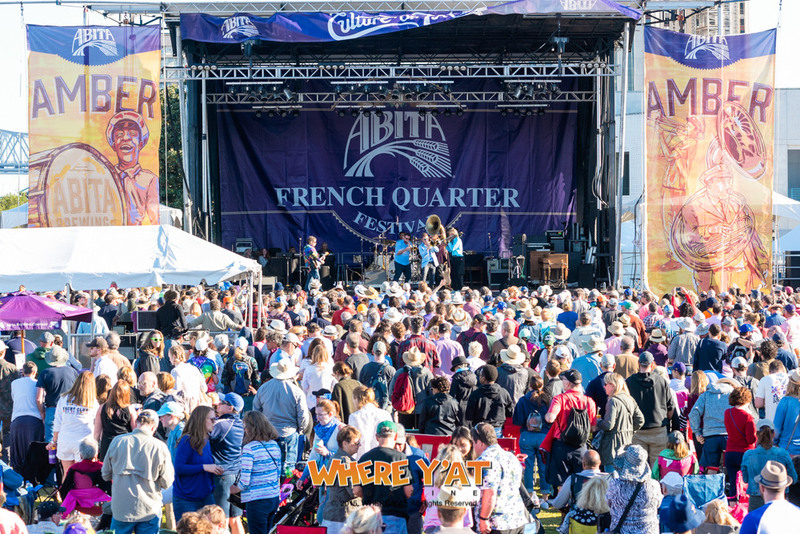 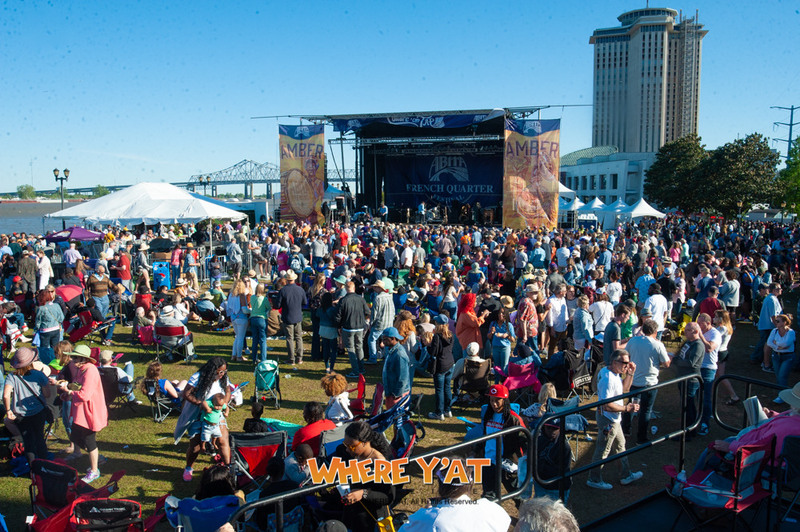 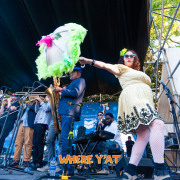 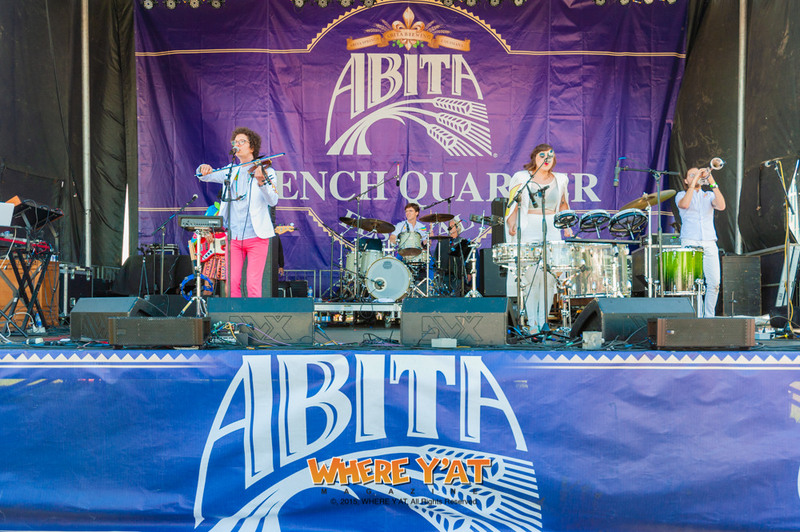 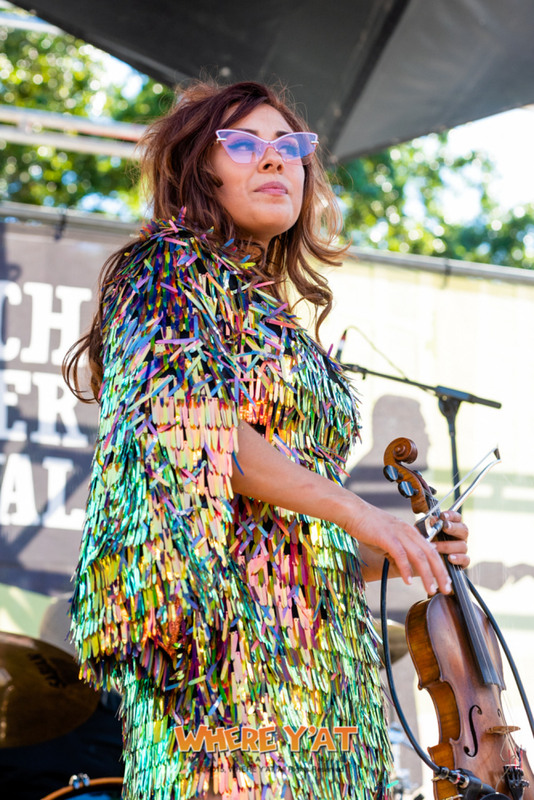 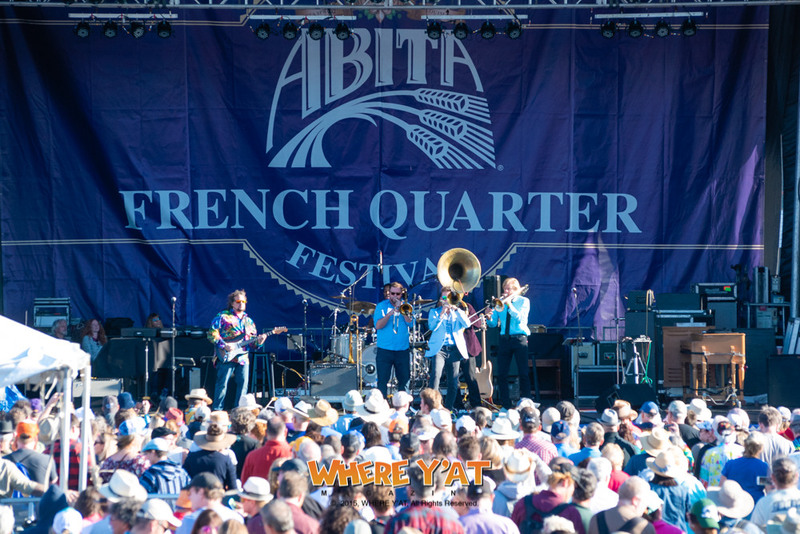 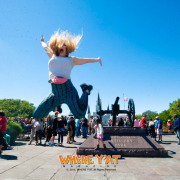 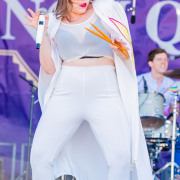 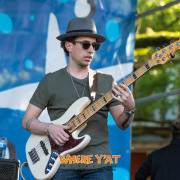 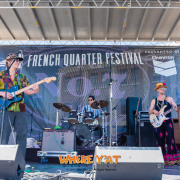 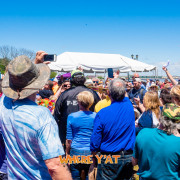 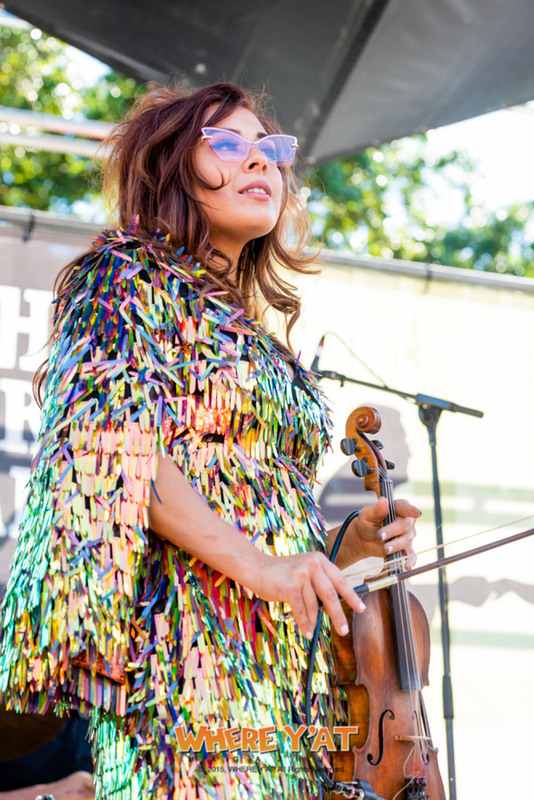 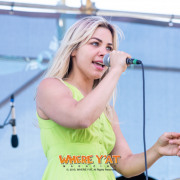 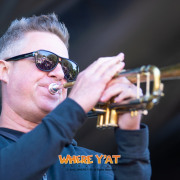 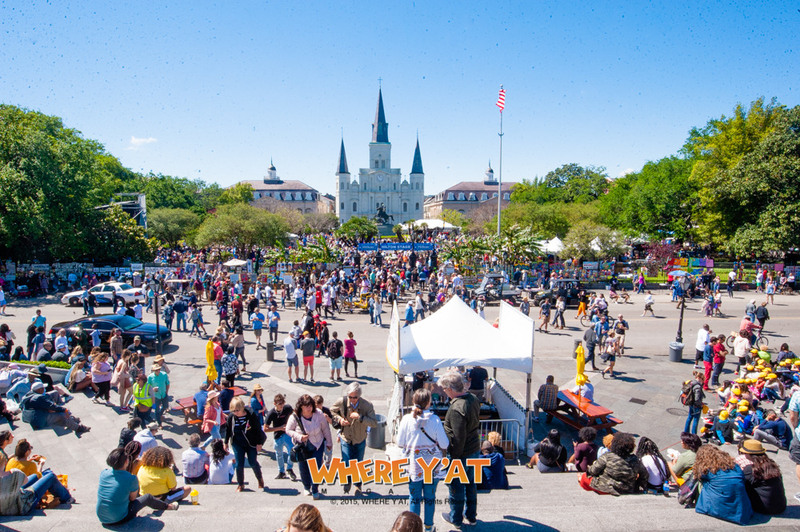 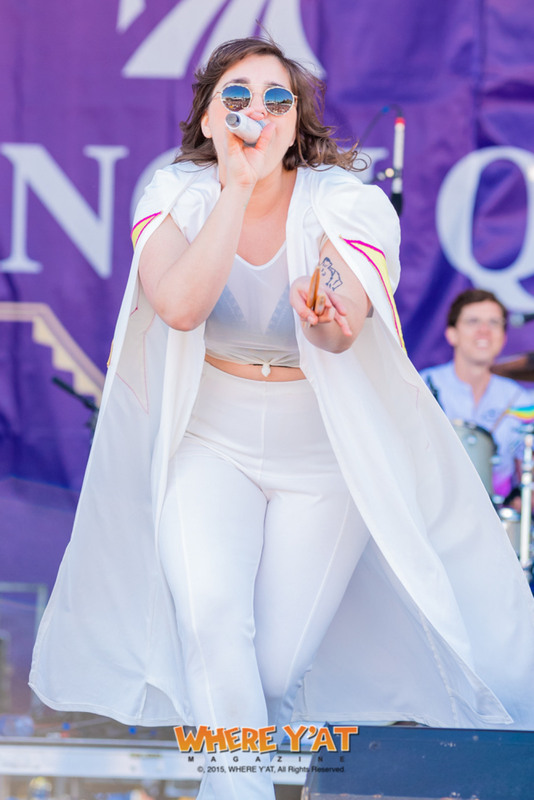 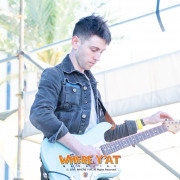 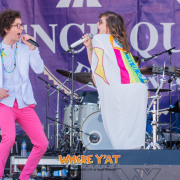 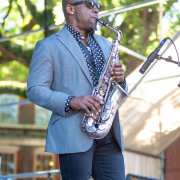 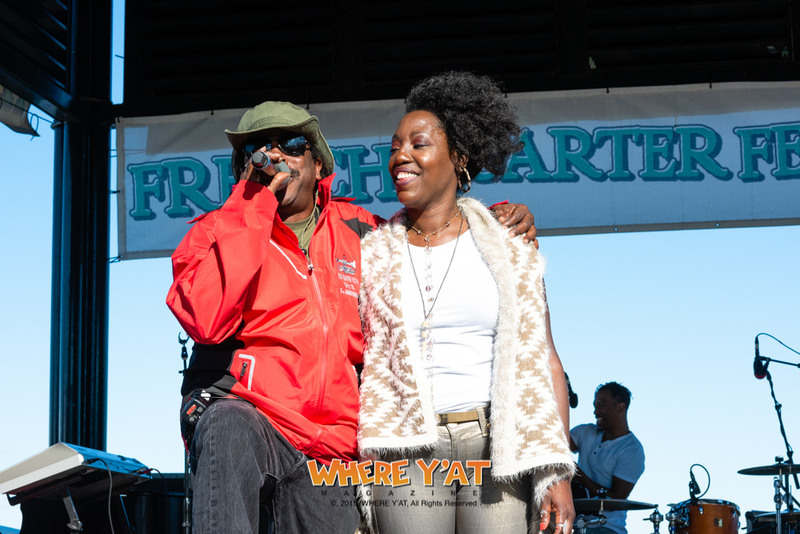 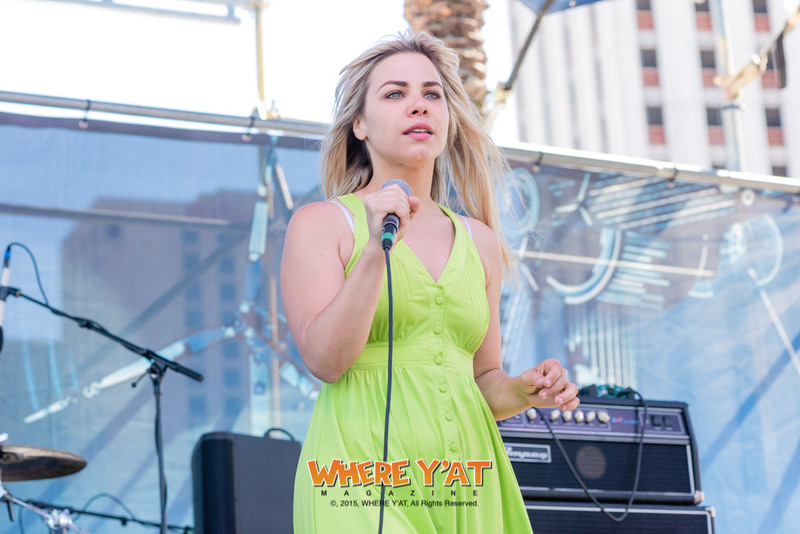 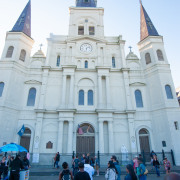 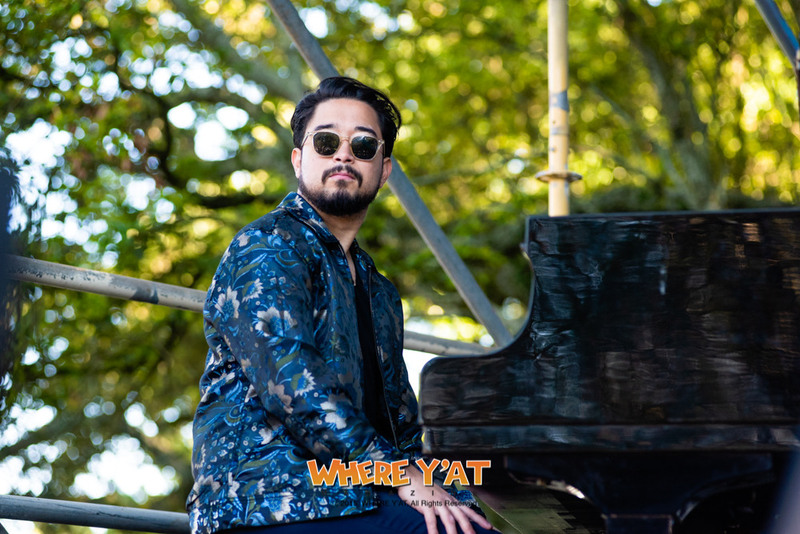 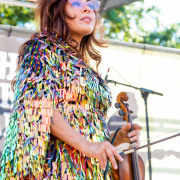 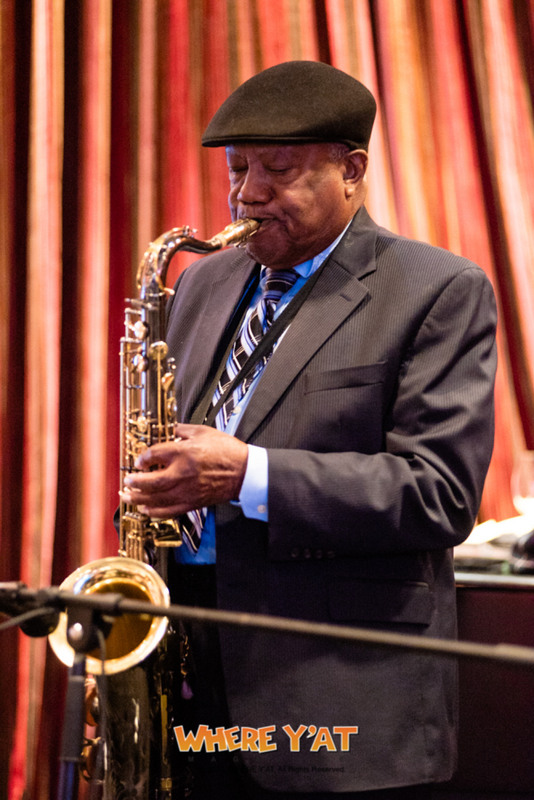 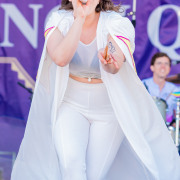 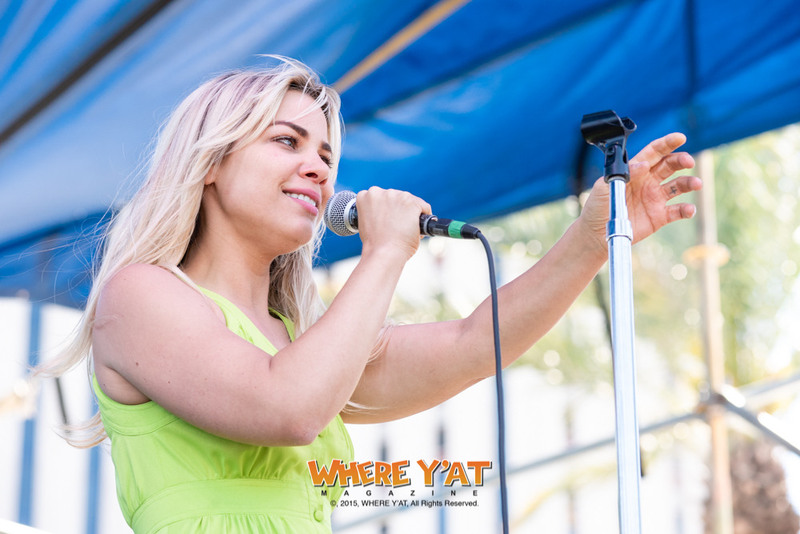 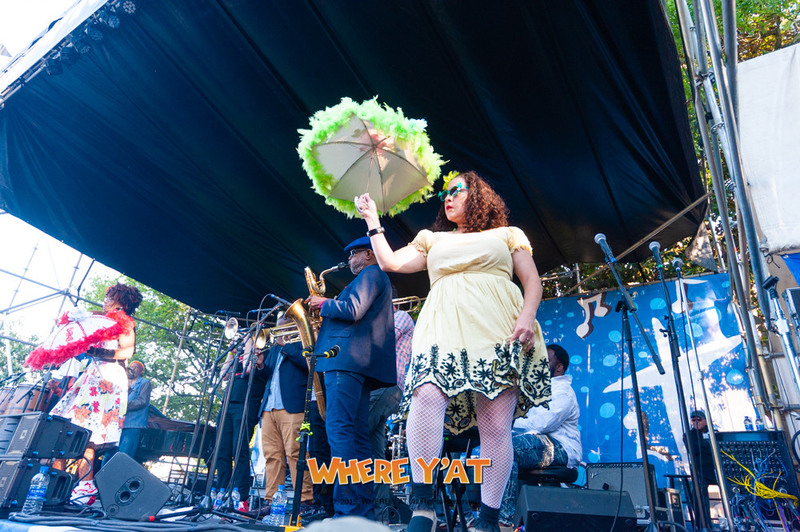 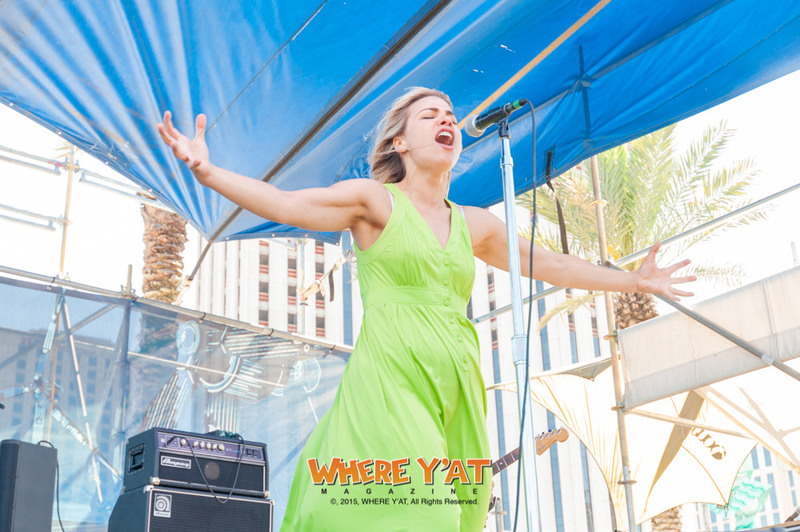 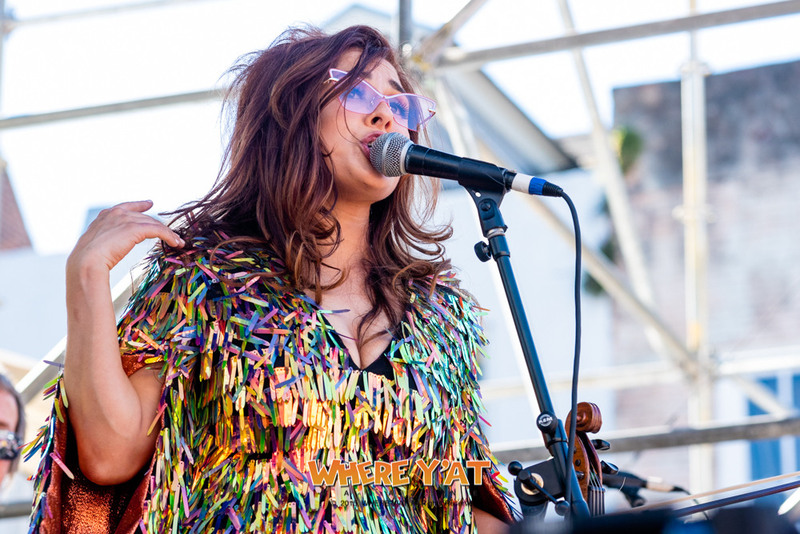 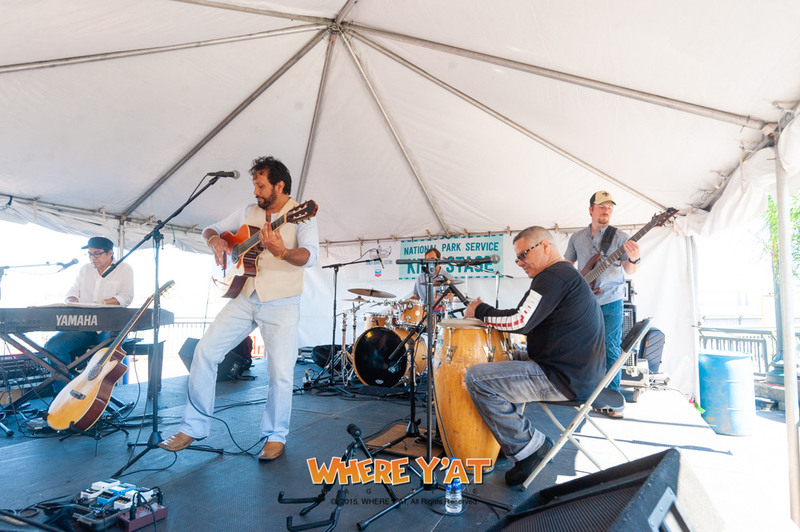 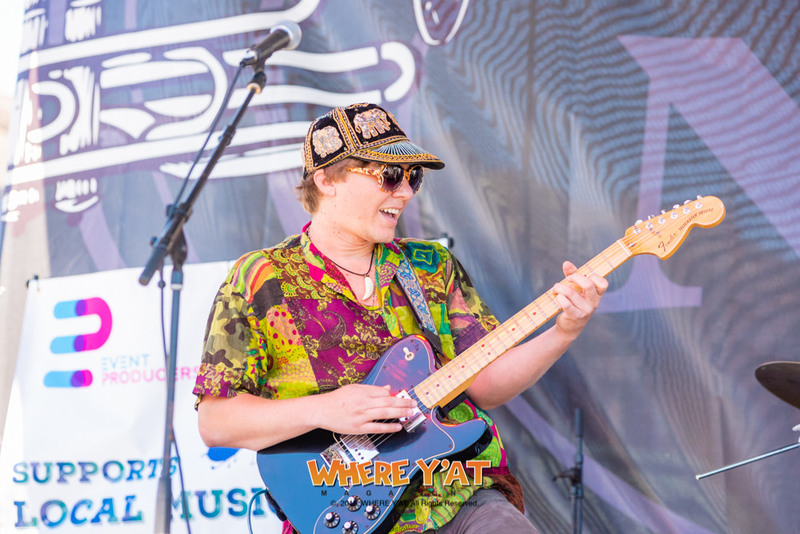 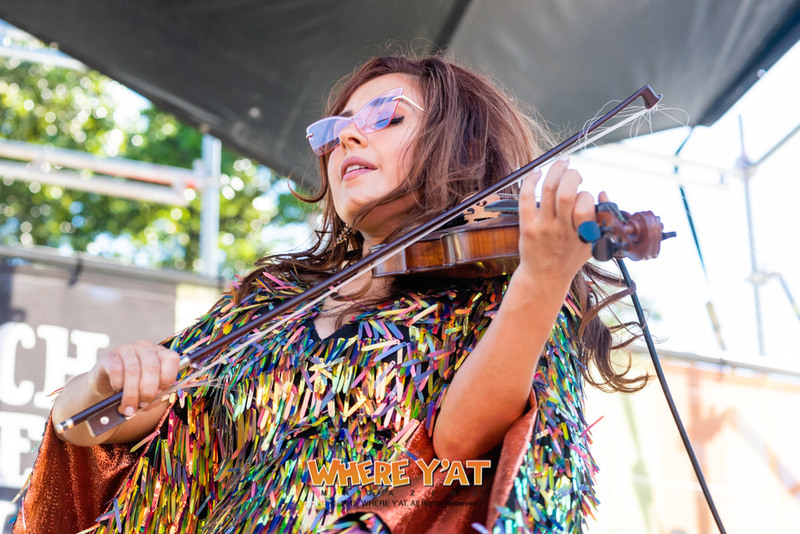 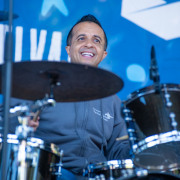 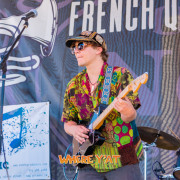 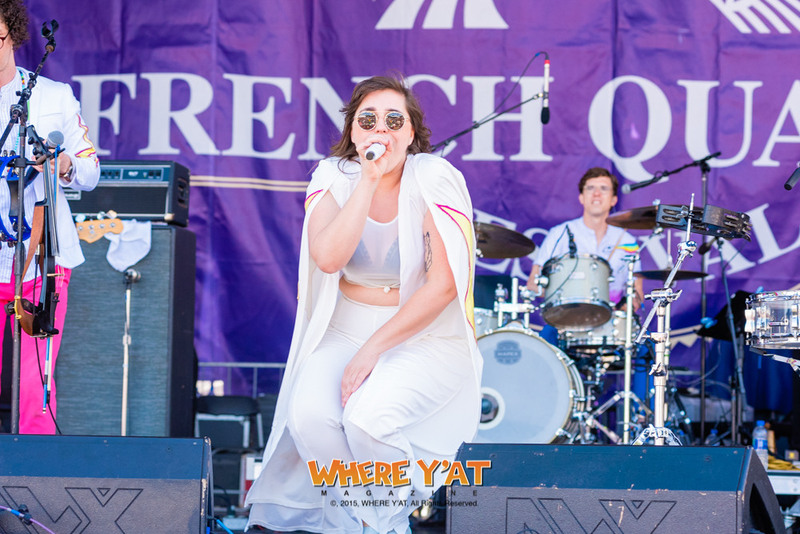 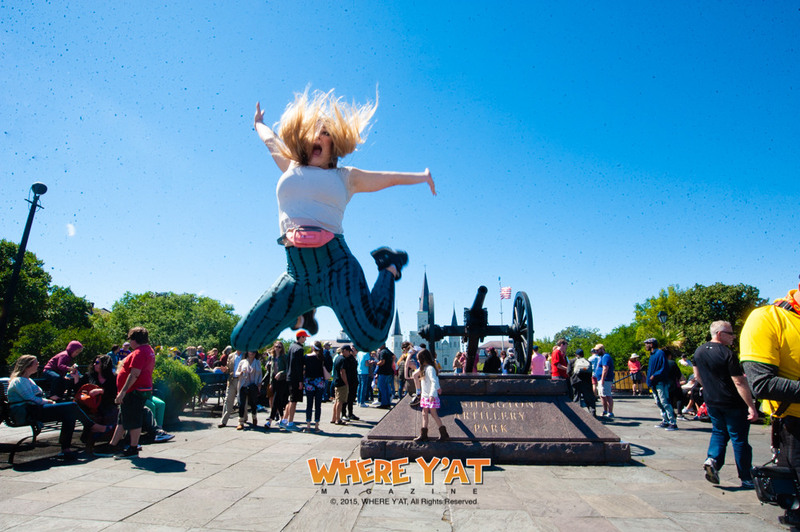 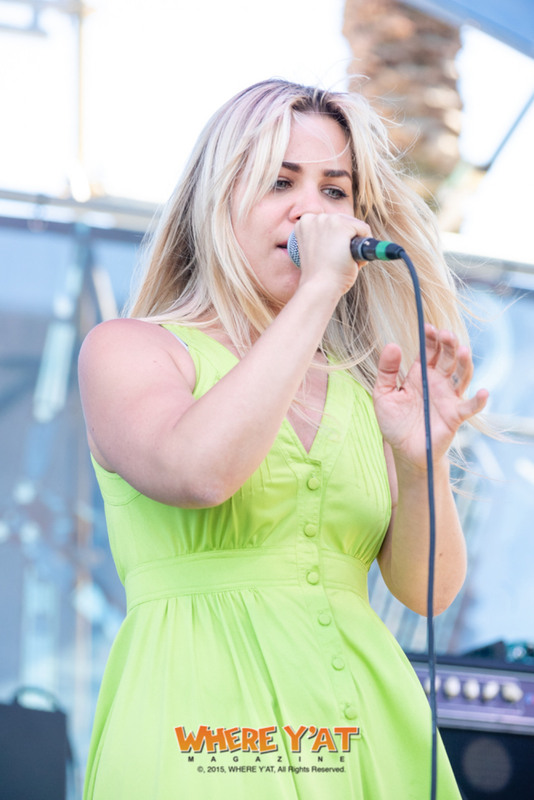 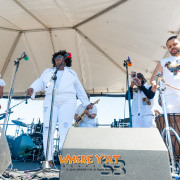 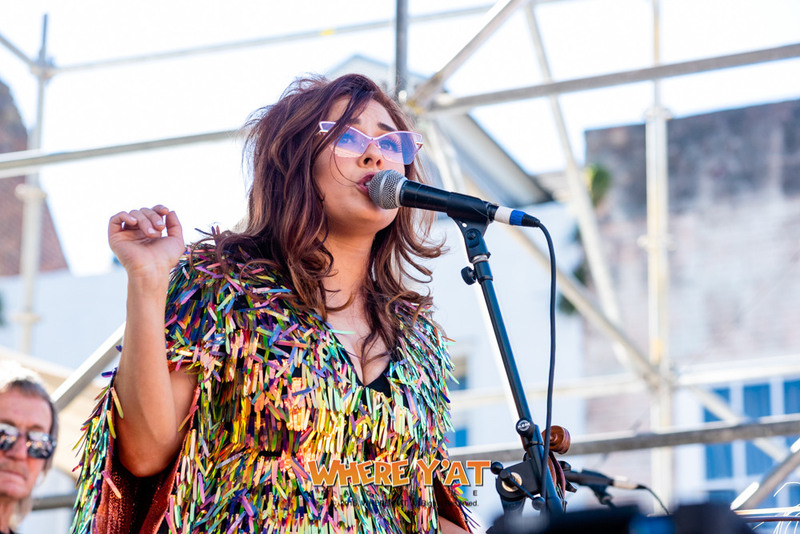 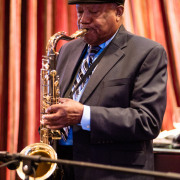 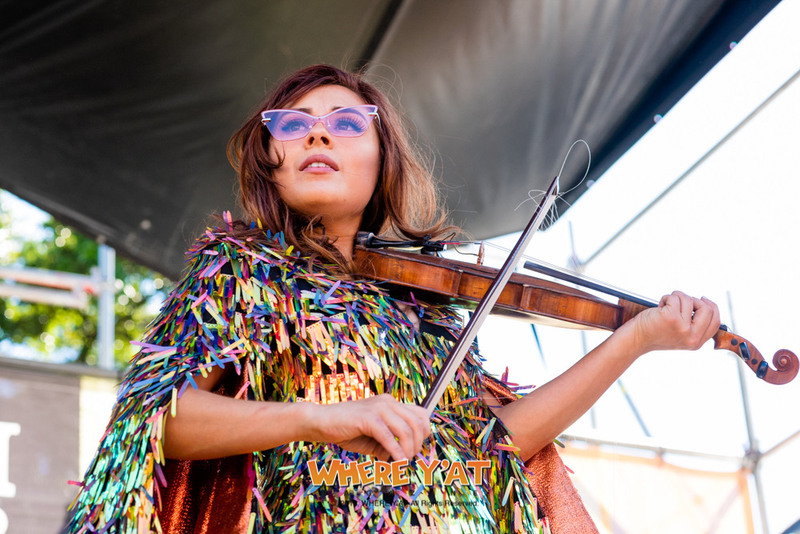 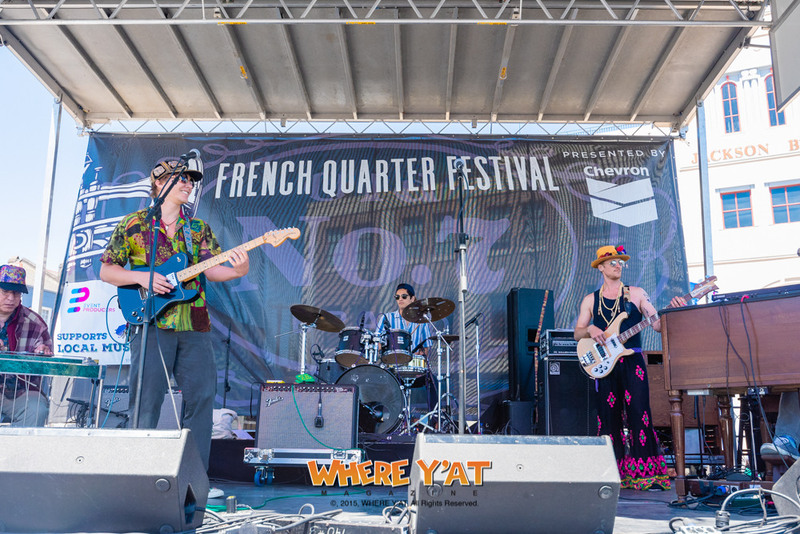 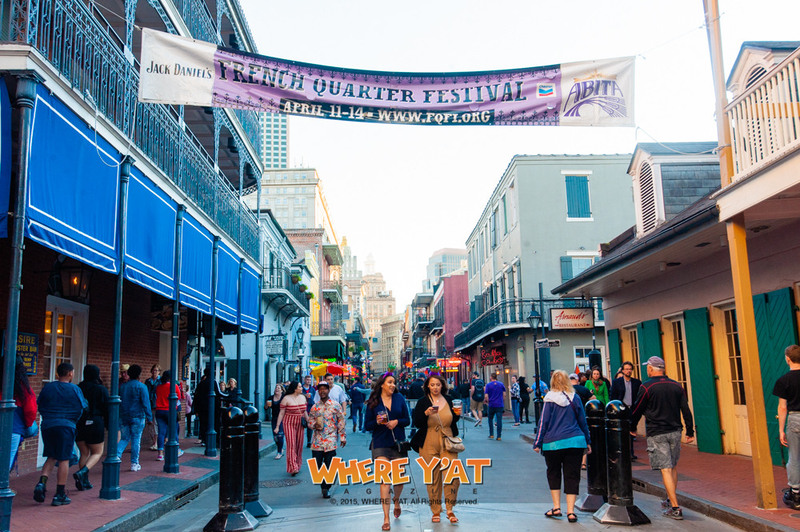 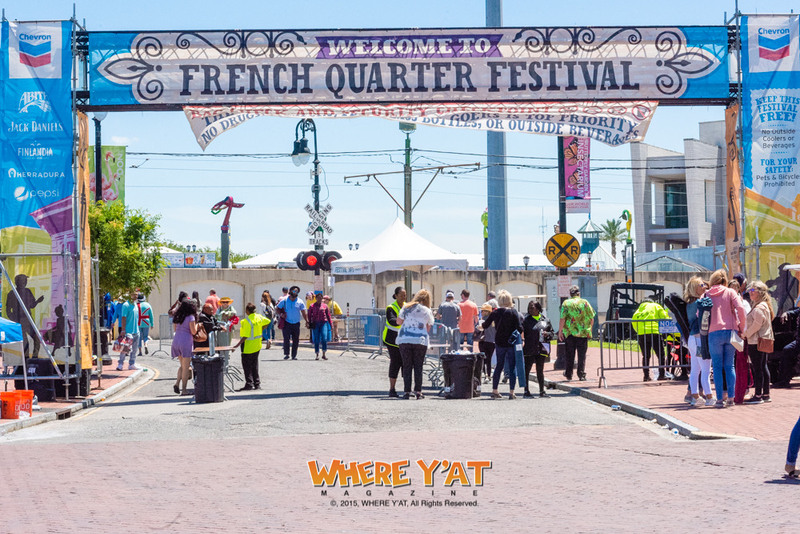 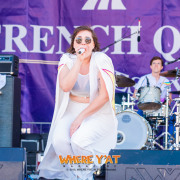 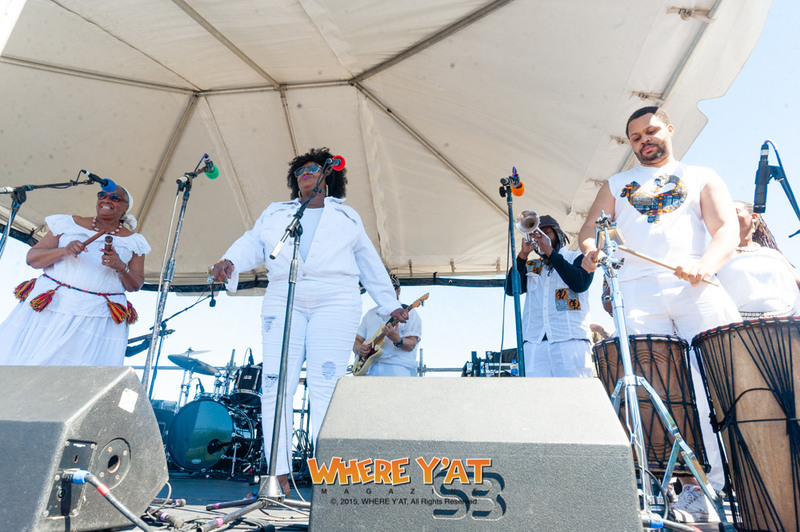 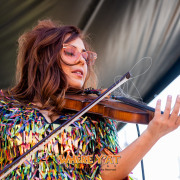 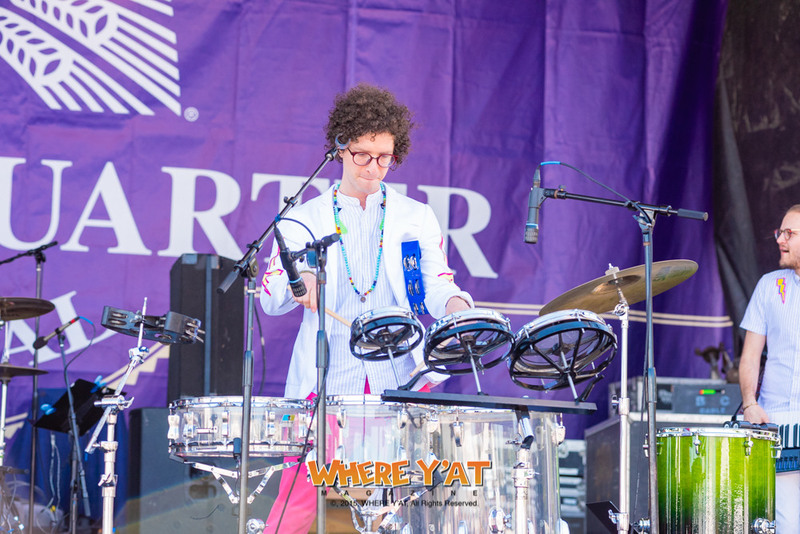 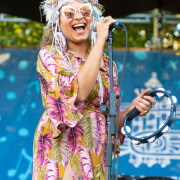 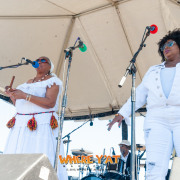 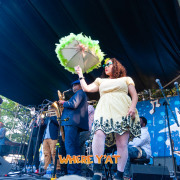 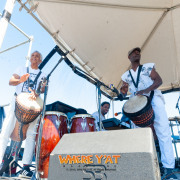 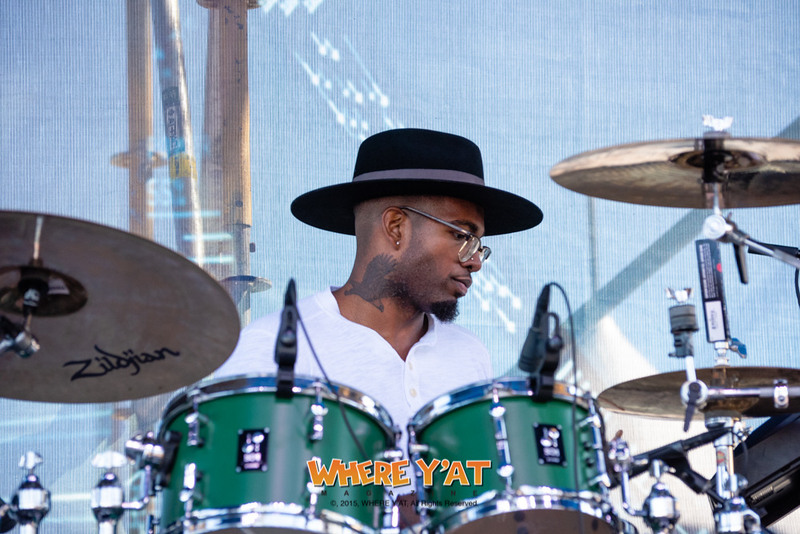 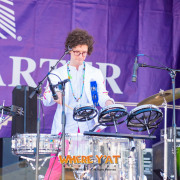 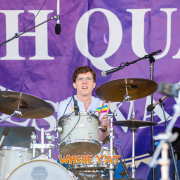 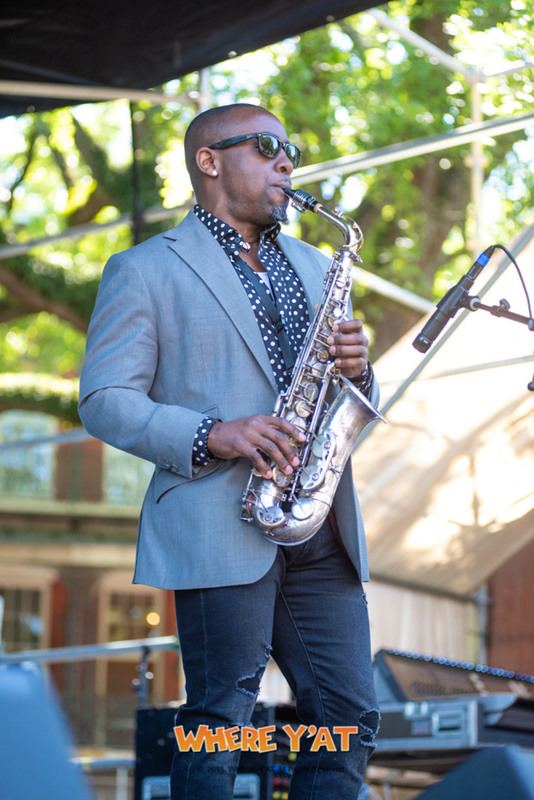 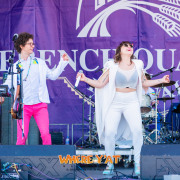 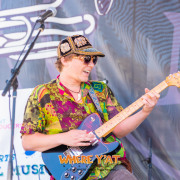 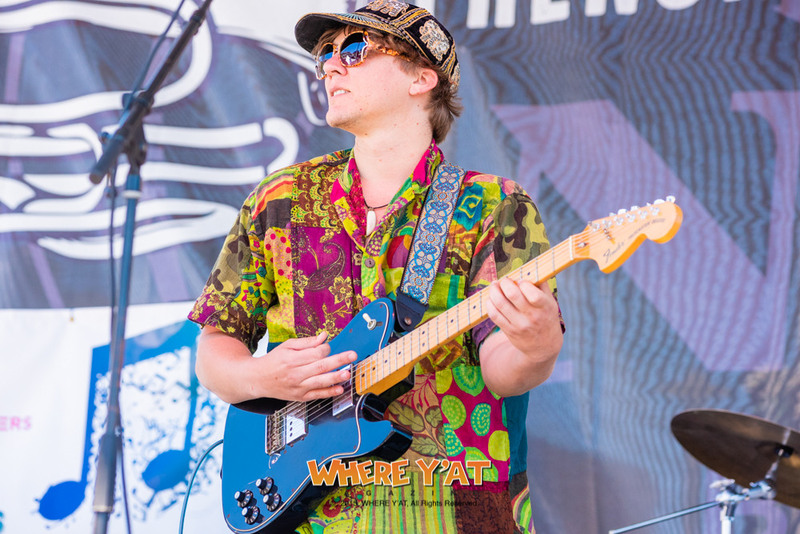 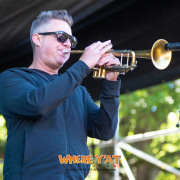 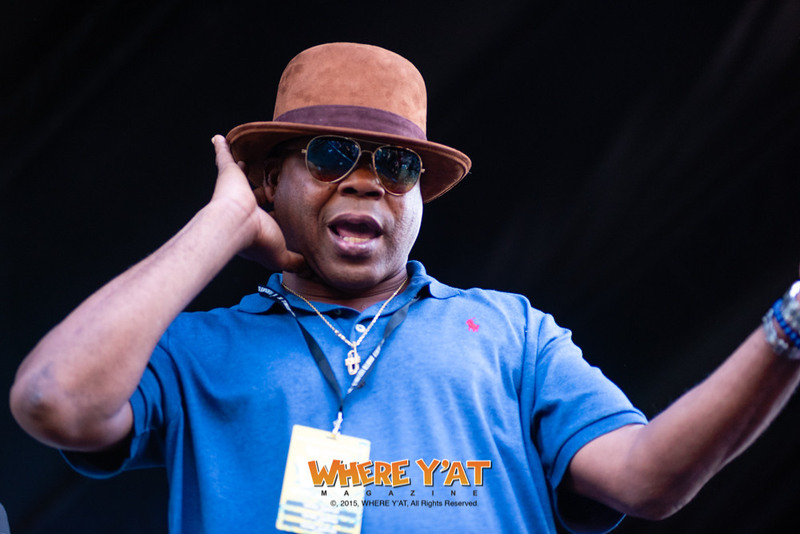 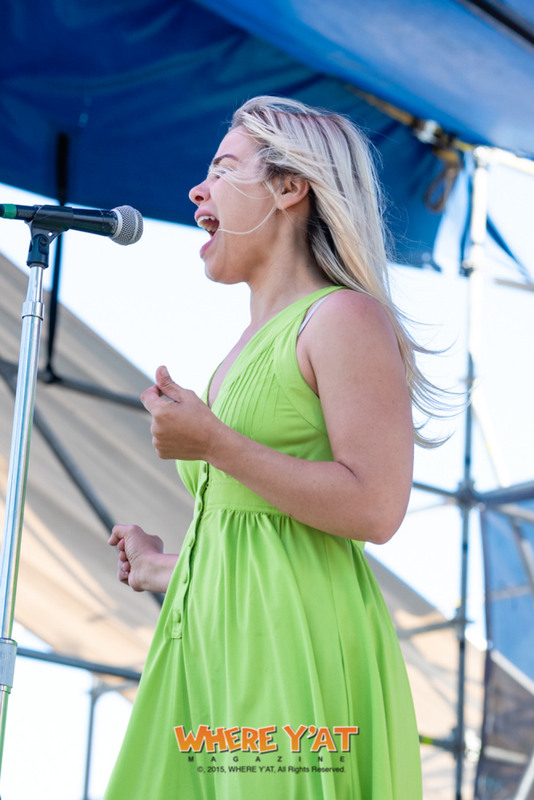 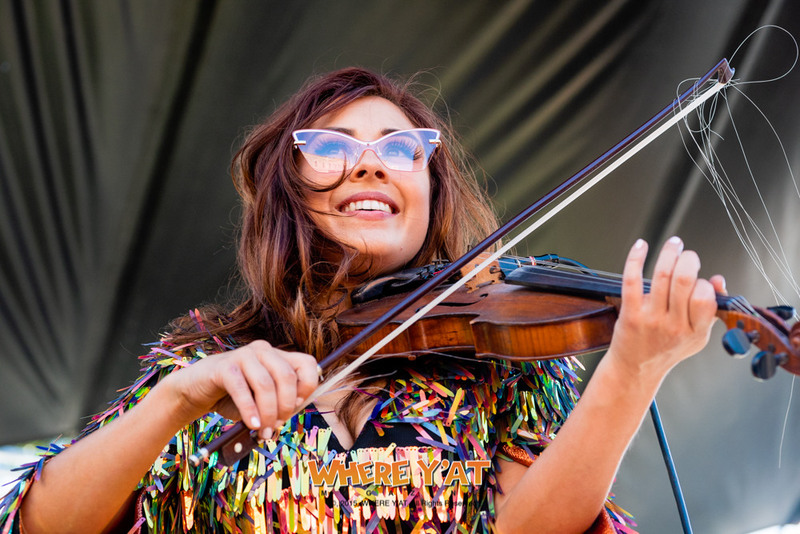 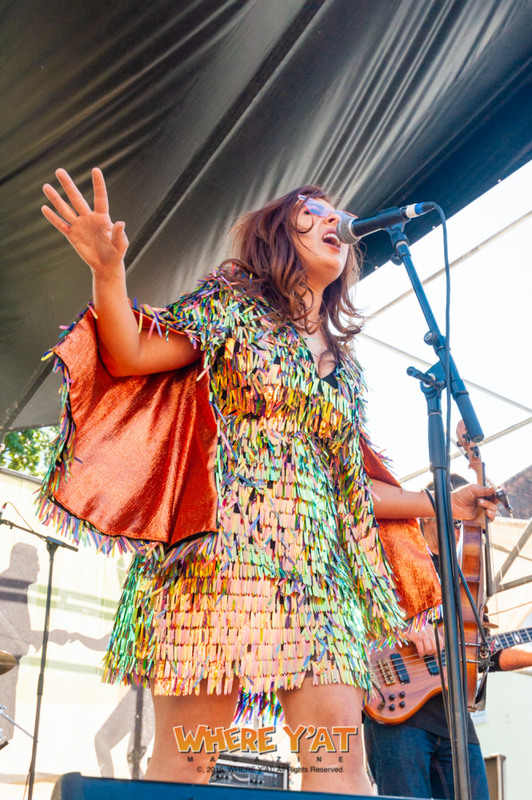 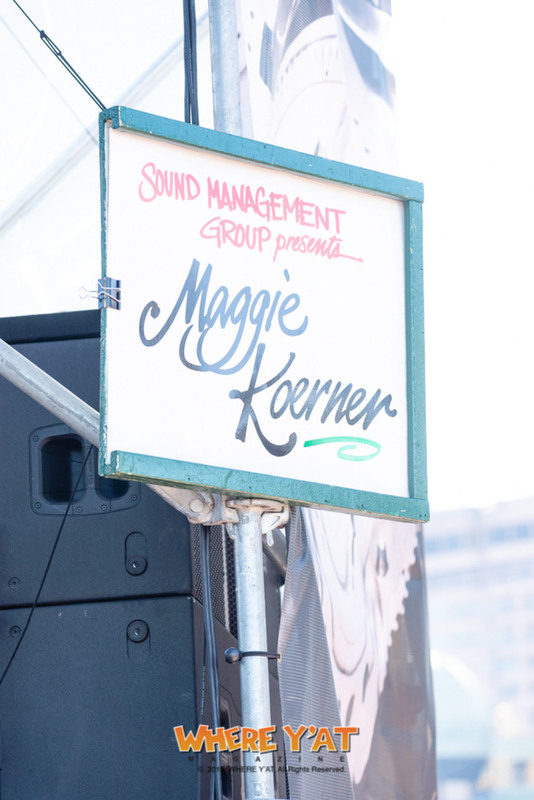 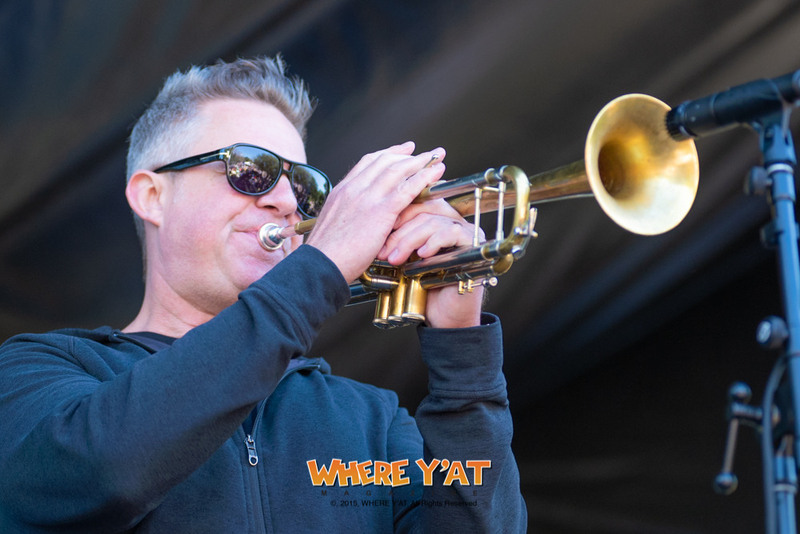 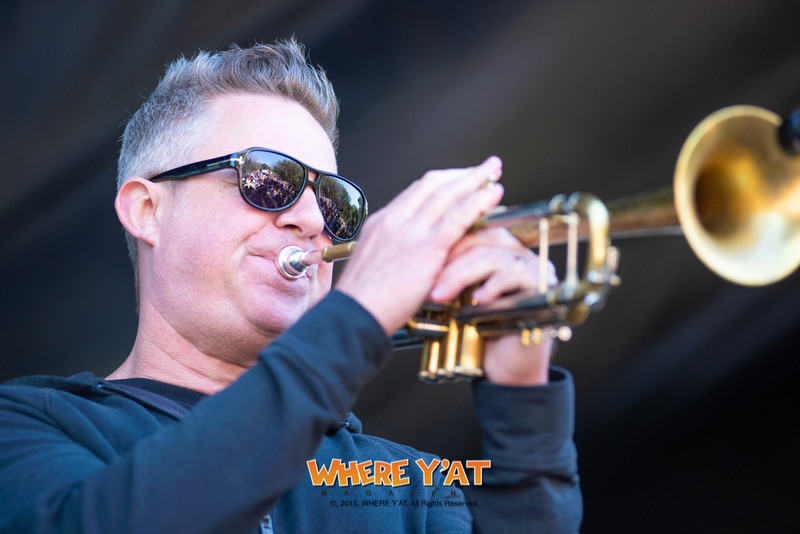 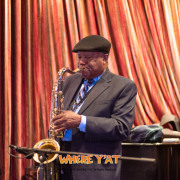 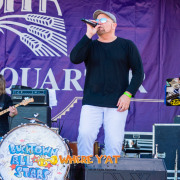 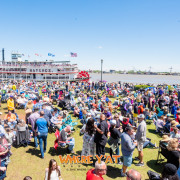 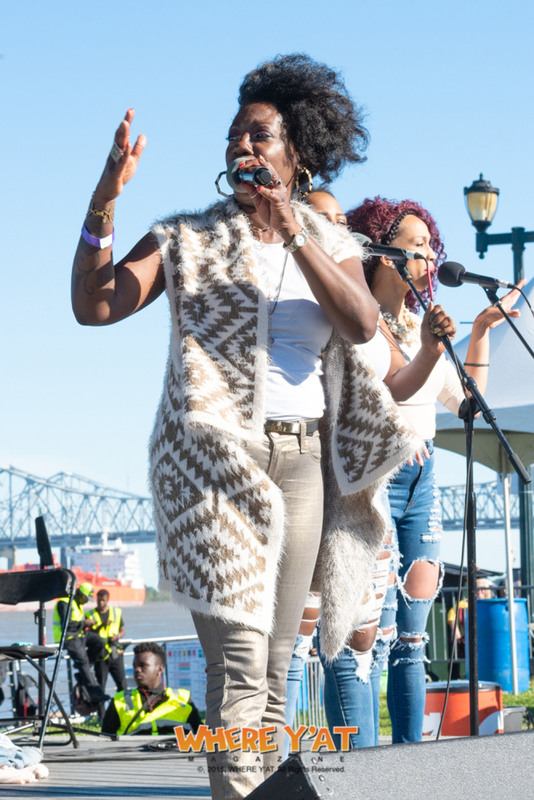 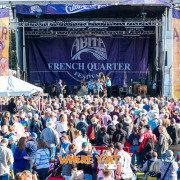 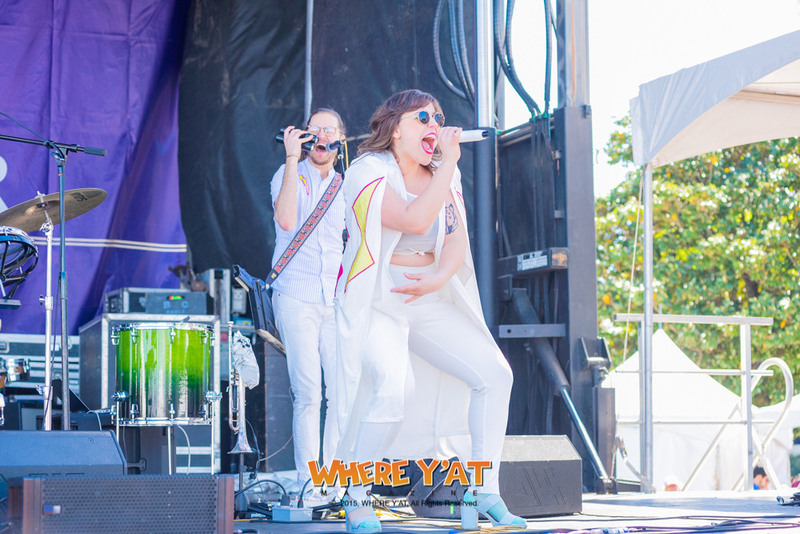 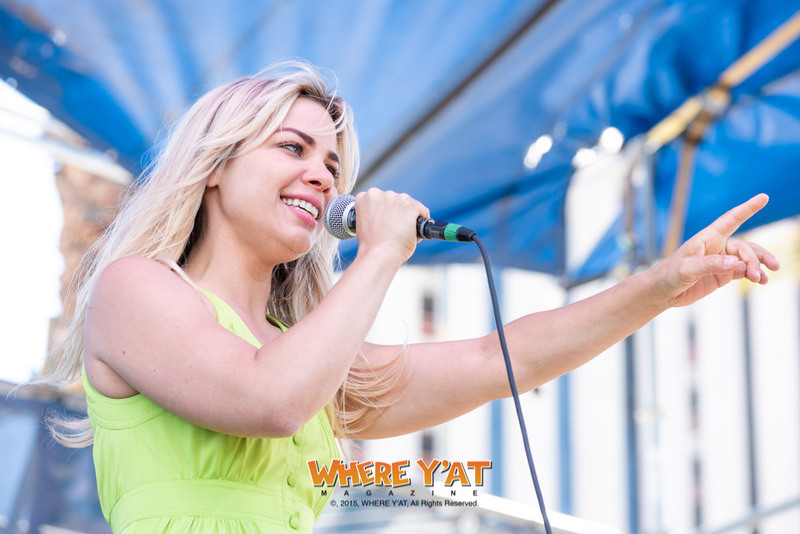 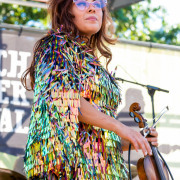 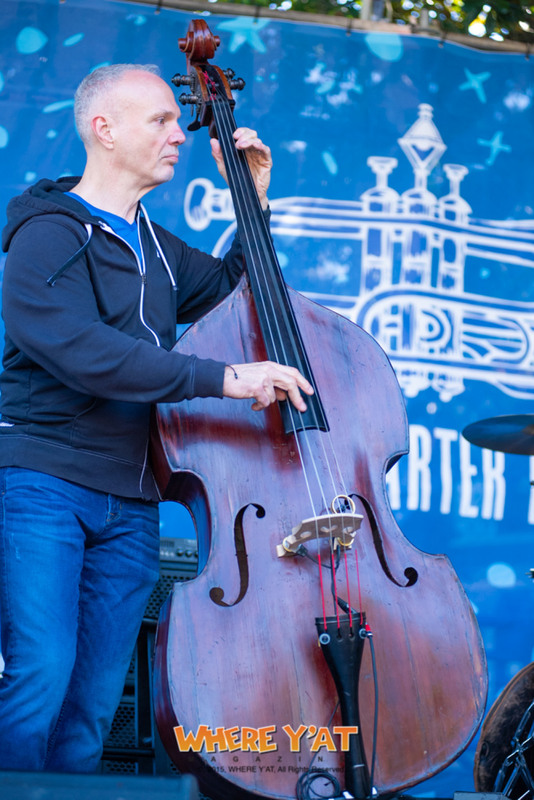 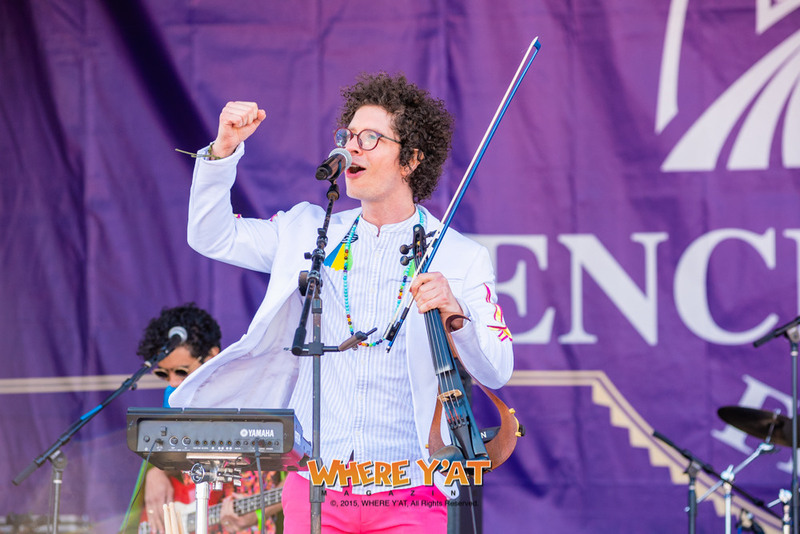 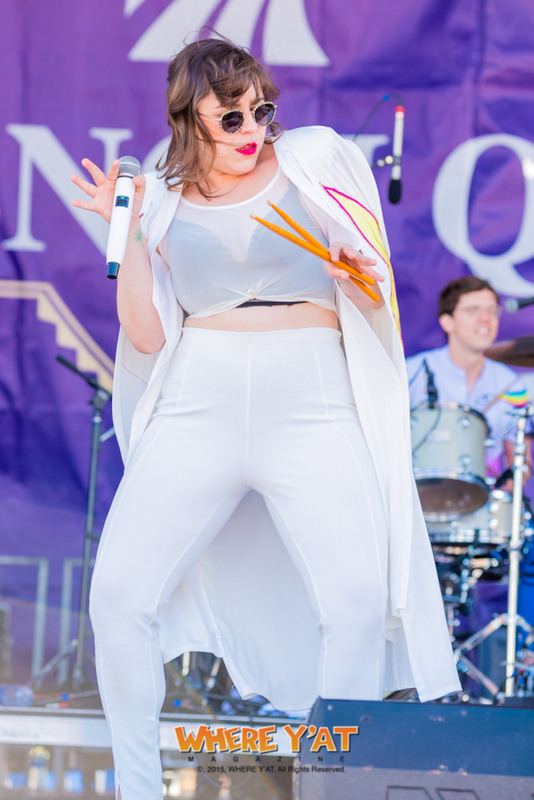 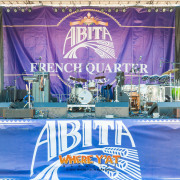 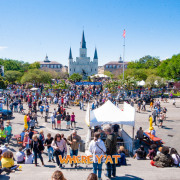 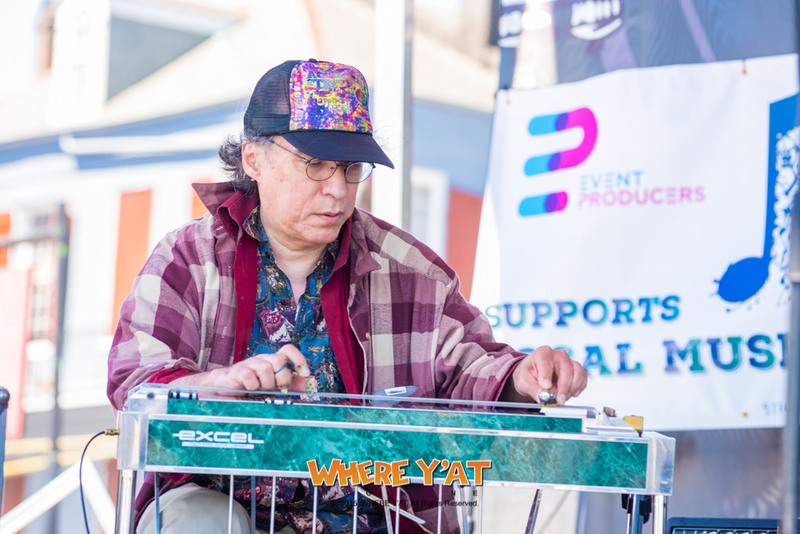 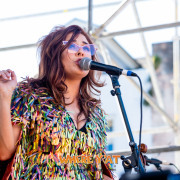 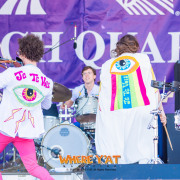 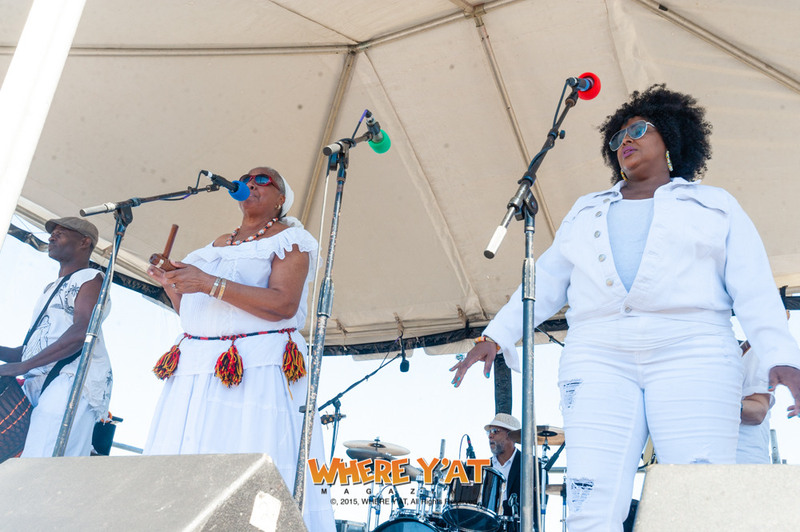 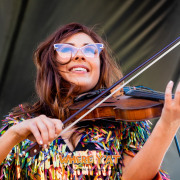 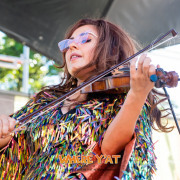 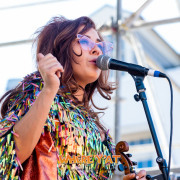 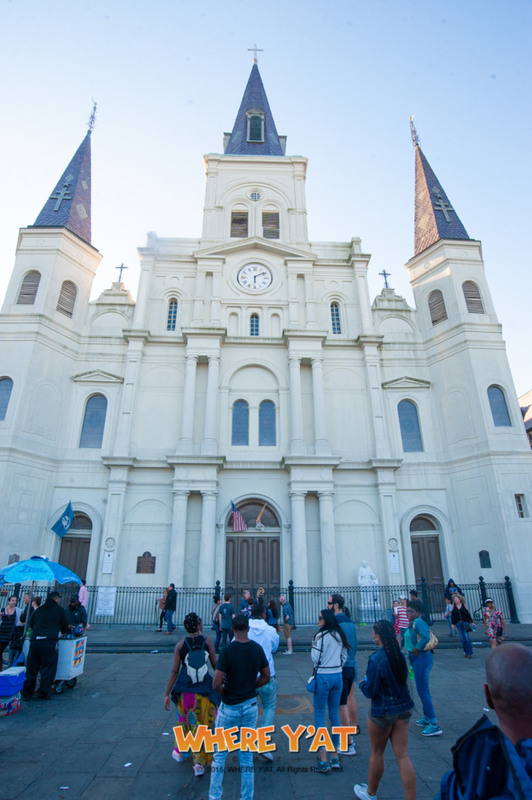 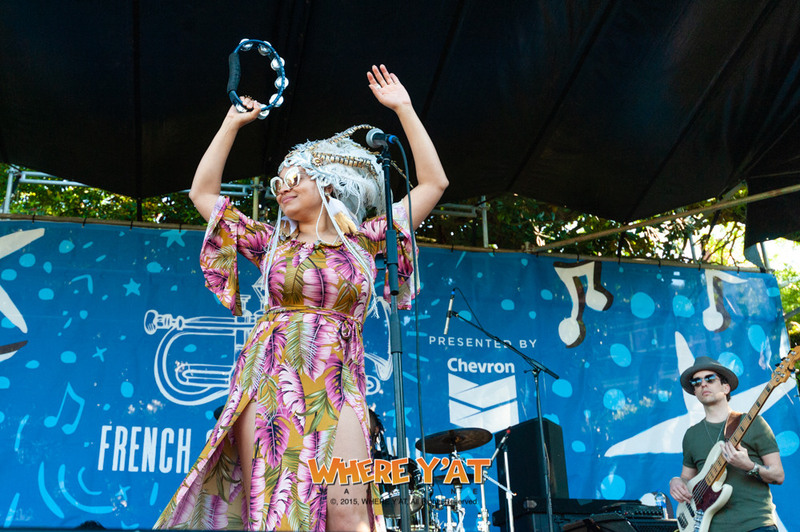 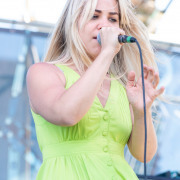 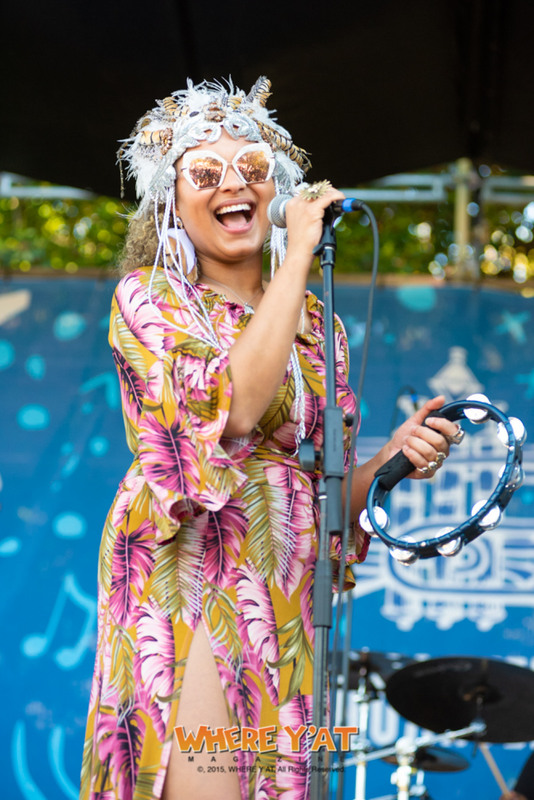 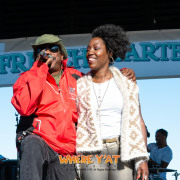 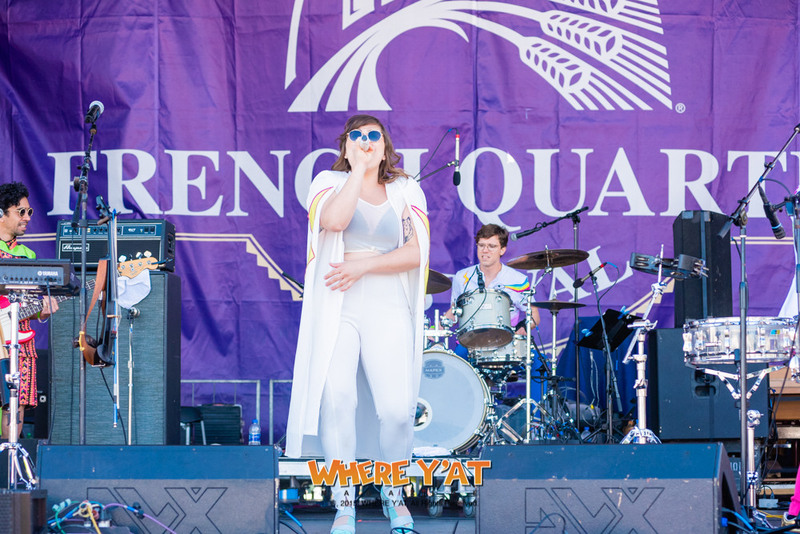 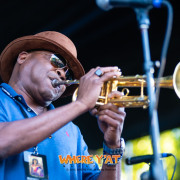 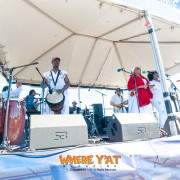 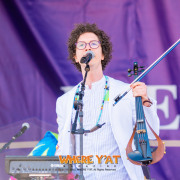 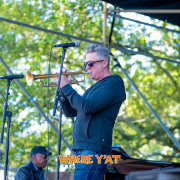 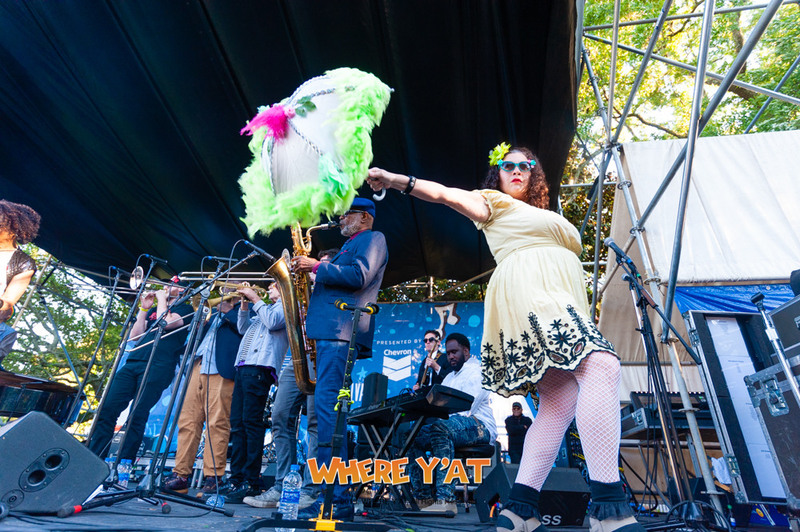 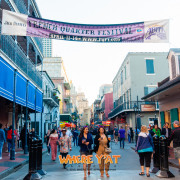 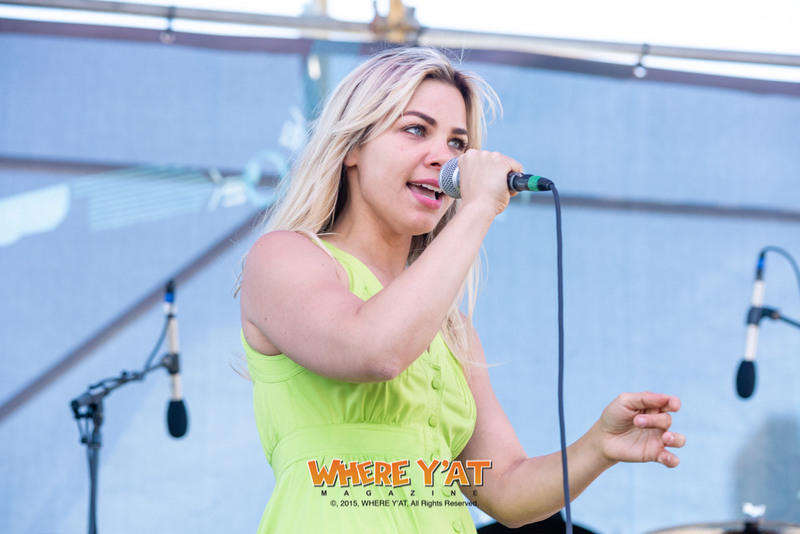 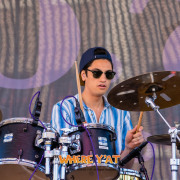 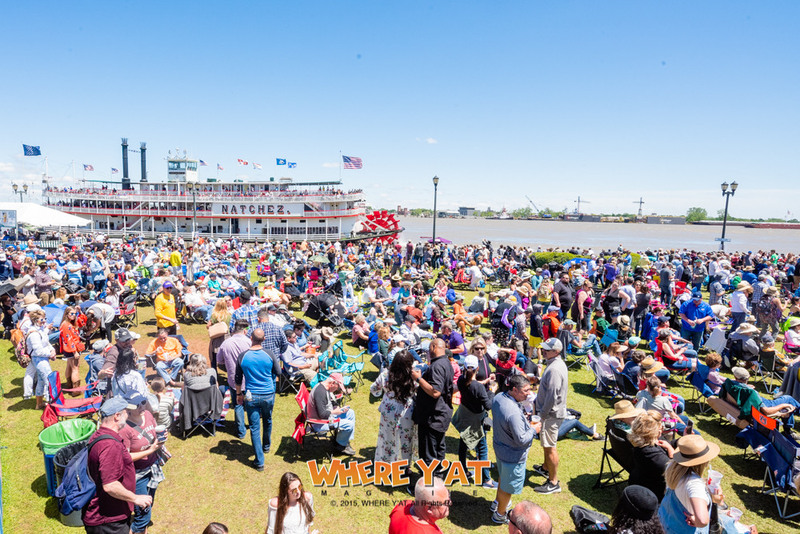 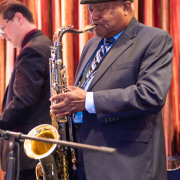 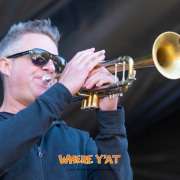 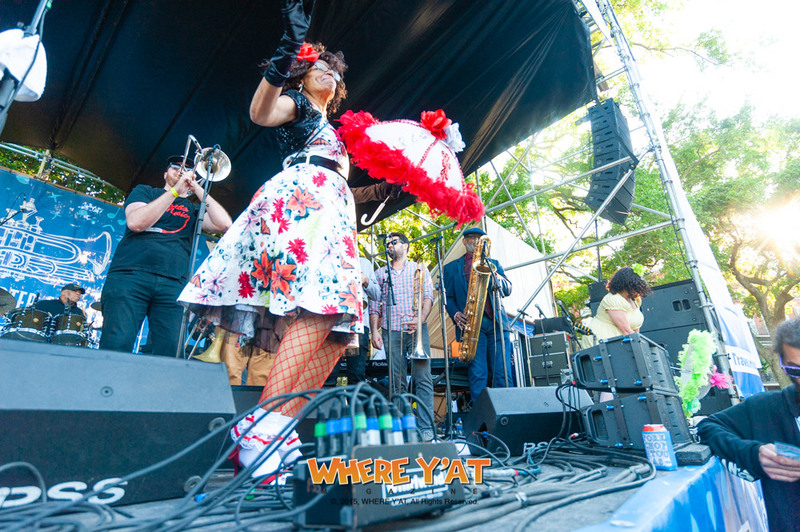 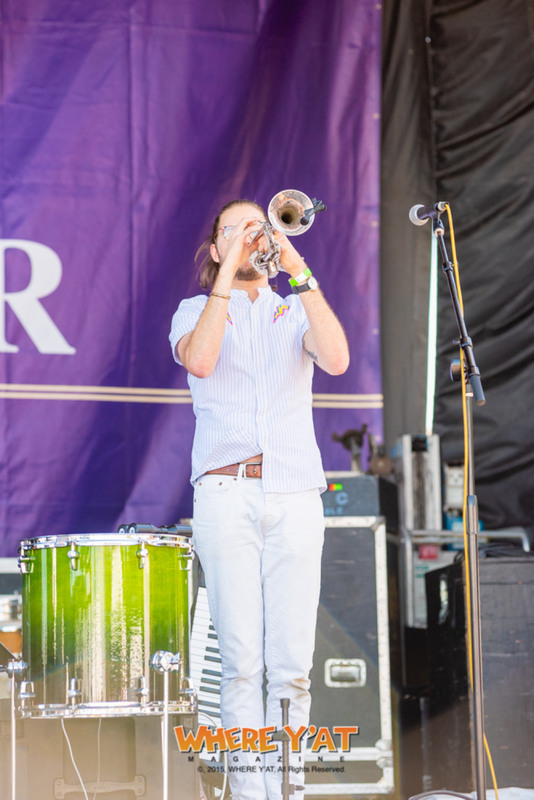 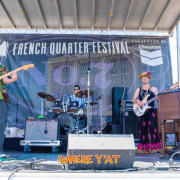 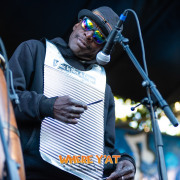 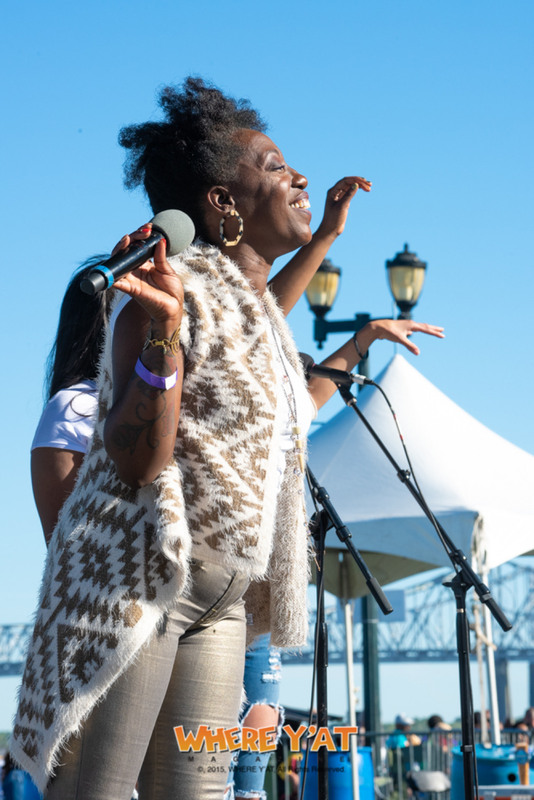 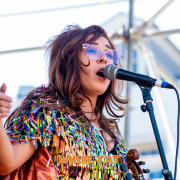 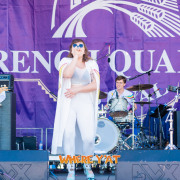 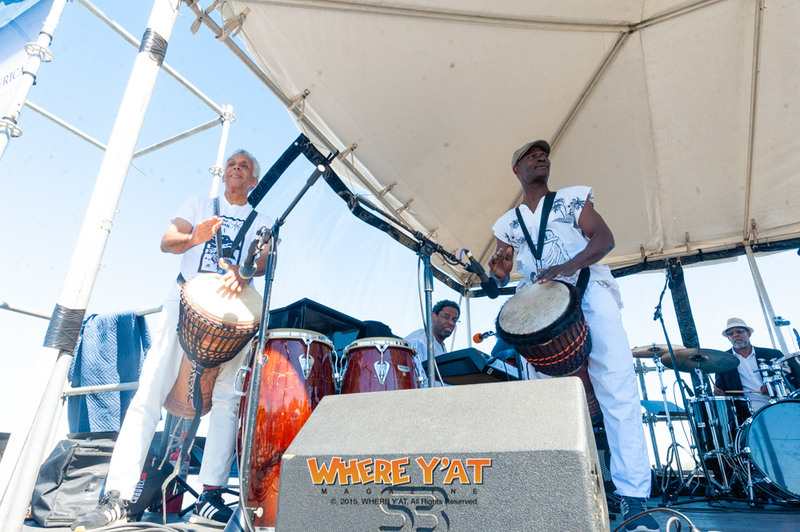 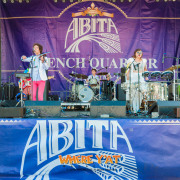 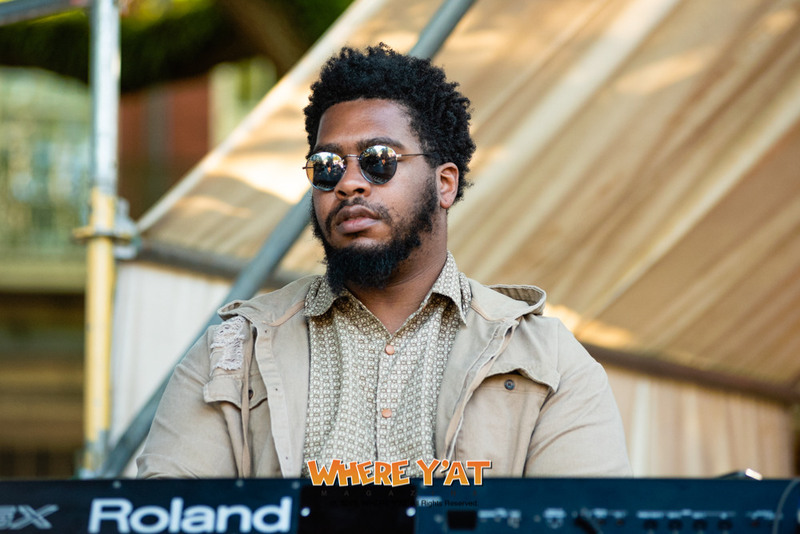 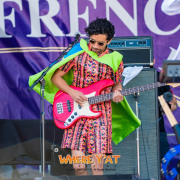 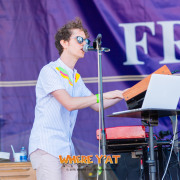 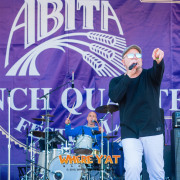 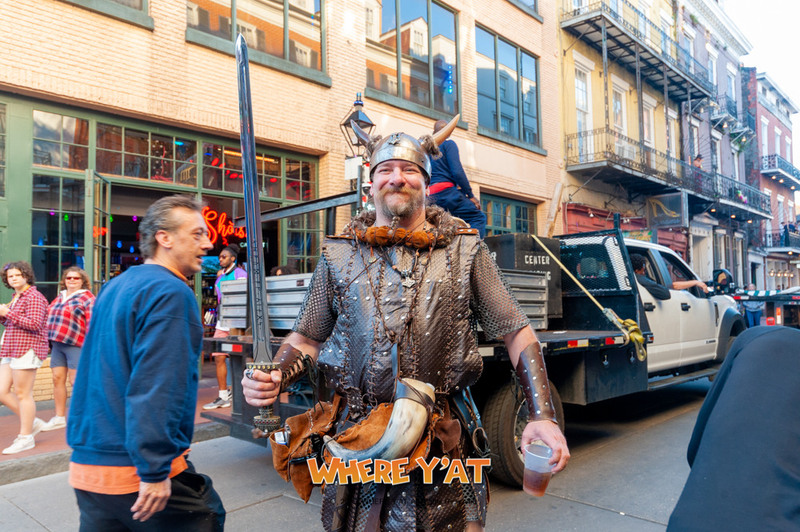 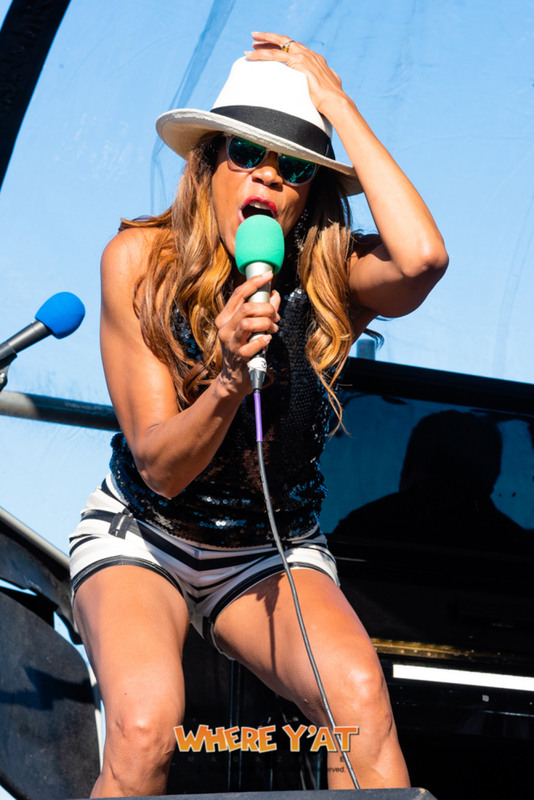 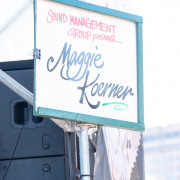 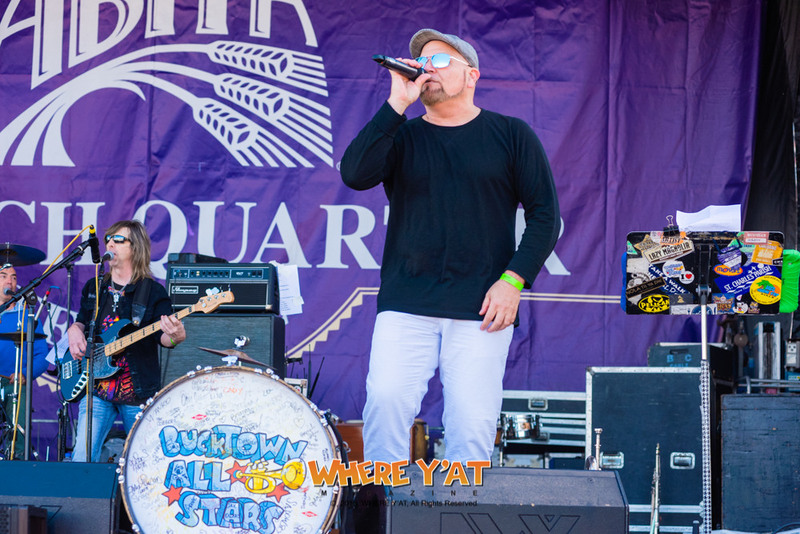 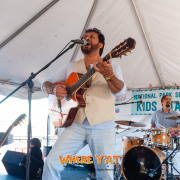 FRENCH QUARTER FESTIVAL 2019: The Quickening, Jermey Davenport, Amanda Shaw, Robin Barnes & the Fiyabirds, James Andrews, Maggie Koerner, James River Movement, Sweet Crude, Erica Falls and Anais St. John performing at the New Orleans French Quarter Festival on Sunday, April 14, 2019. 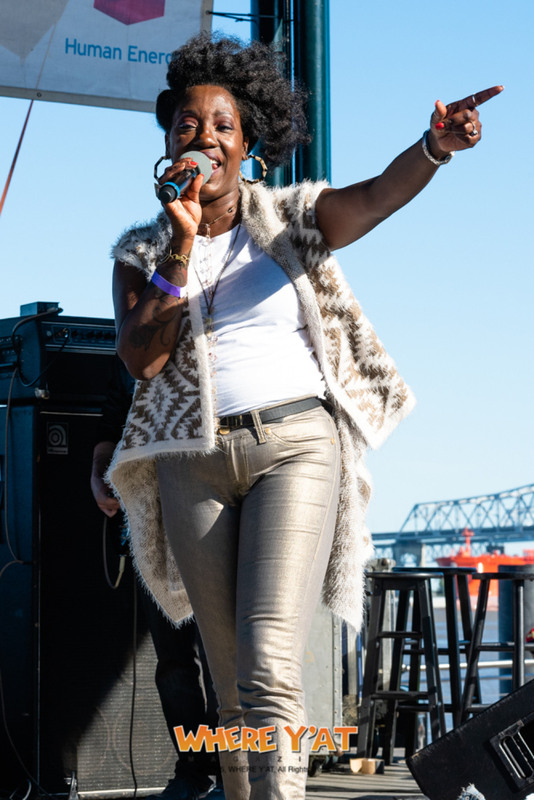 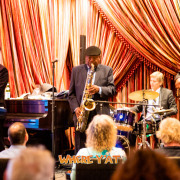 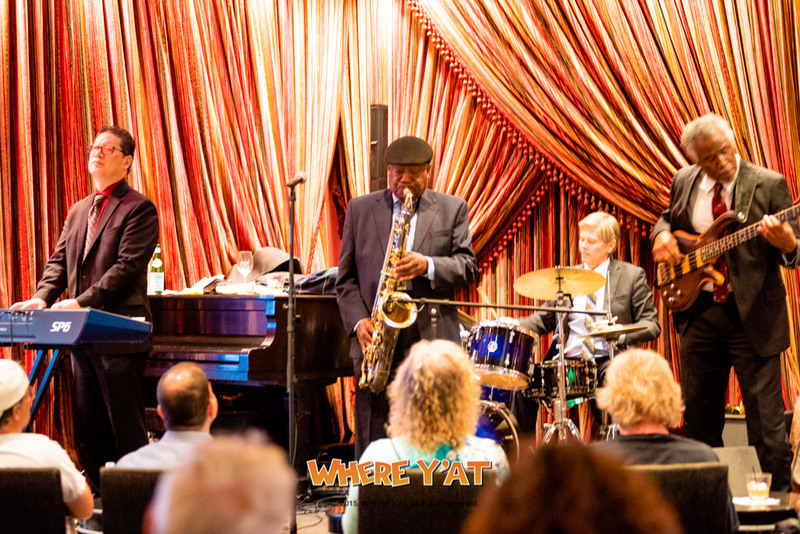 The Jefferson Children's Advocacy Center, nationally accredited by the National Children's Alliance, threw a stunning bash to benefit children that have been abused by providing them services that they may otherwise never receive. 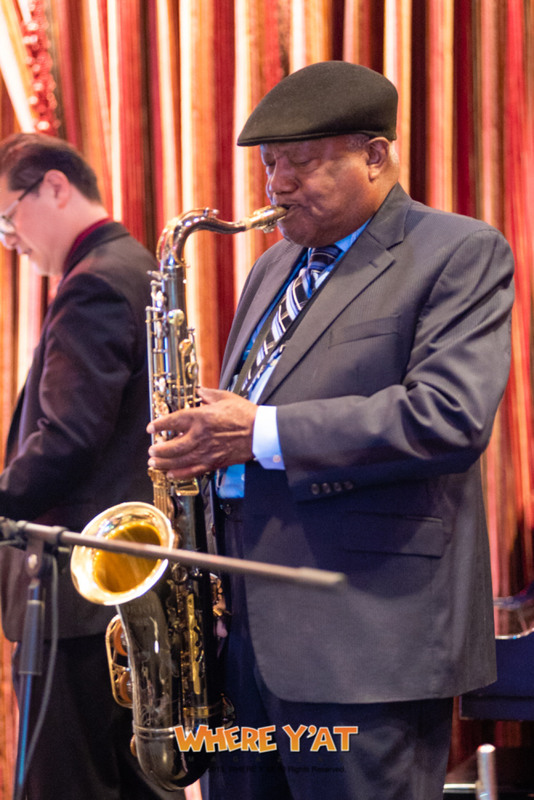 The 8th Annual Step Up for Children Gala which took place at the Audubon Tea Room featured live music, enticing food, a live and silent auction of fabulous items and experiences, and even snowballs. 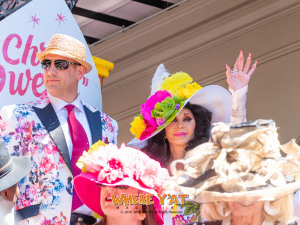 The 36th Annual Chris Owens Easter Parade at the Omni Hotel Celebrating Easter Sunday at the Omni Hotel New Orleans and the Memory of Mark Davison on Sunday, April 21, 2018.